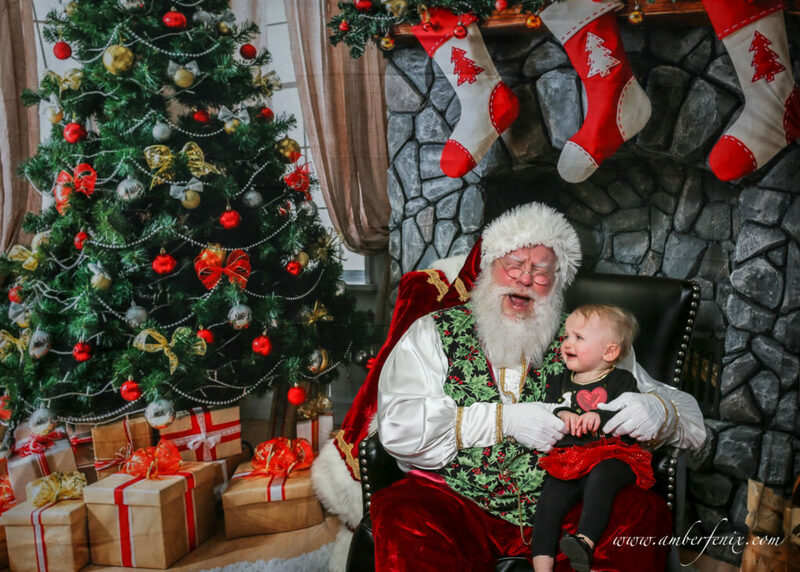 I do love looking at the photos of the joy in the faces of kids telling Santa Claus what they hope for on Christmas morning. 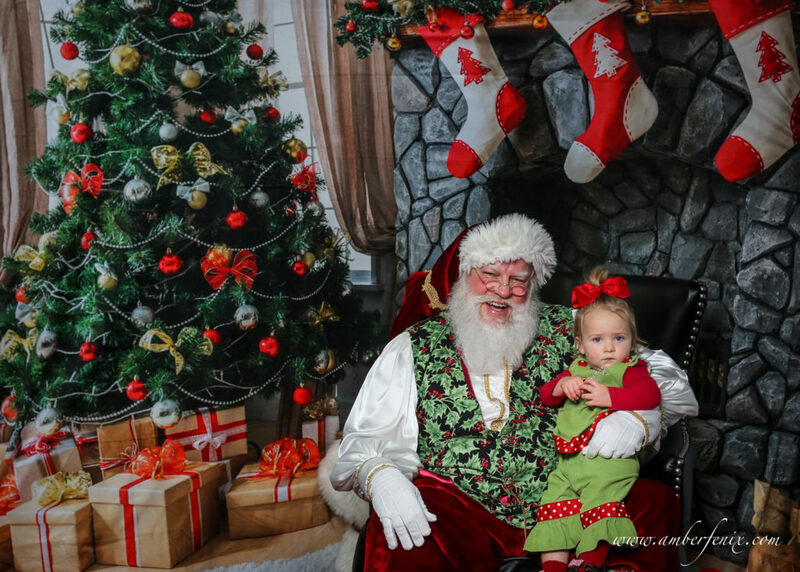 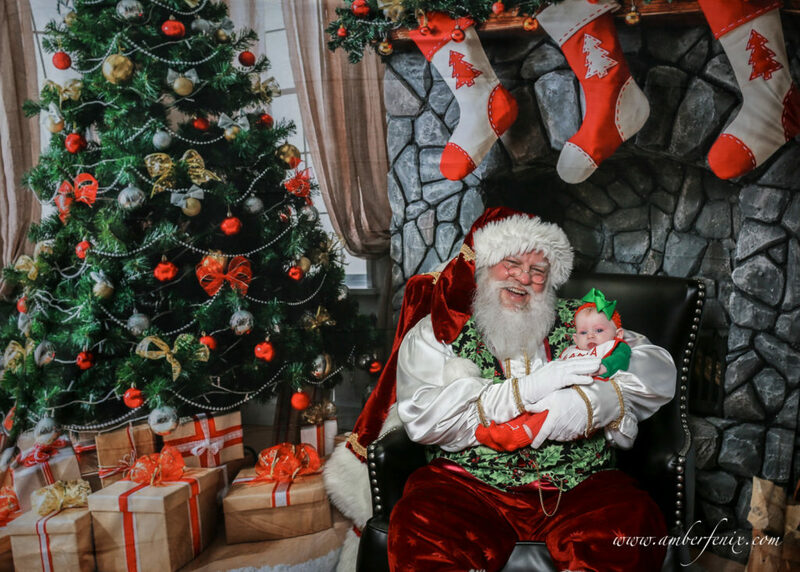 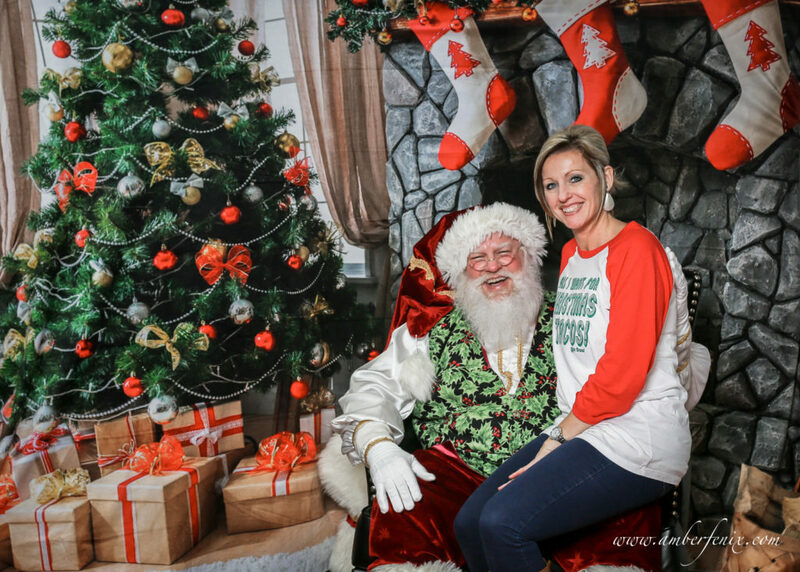 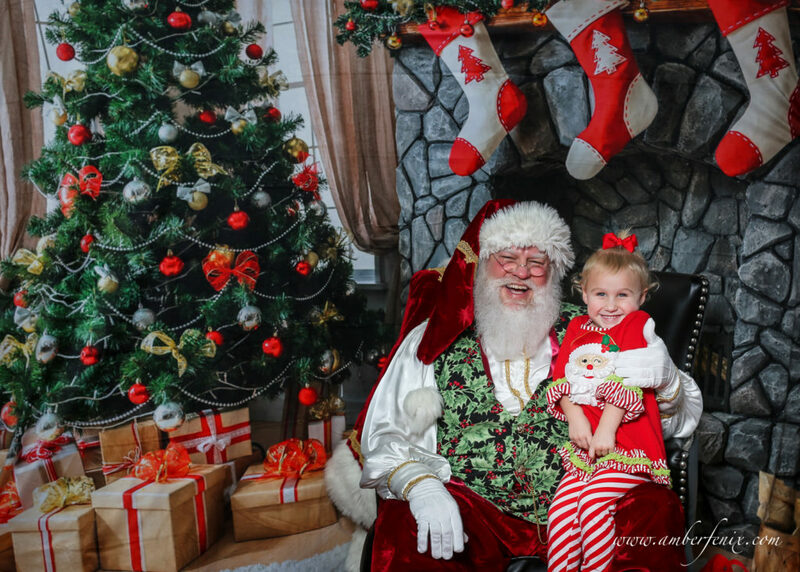 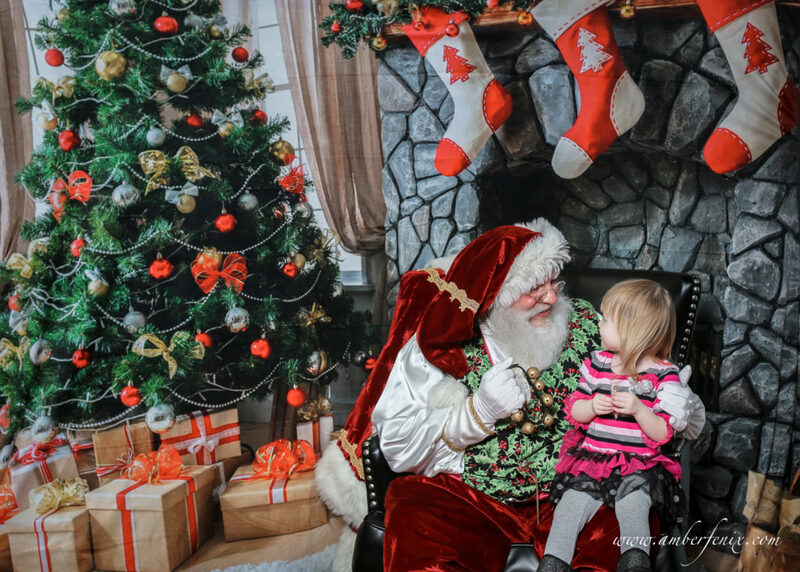 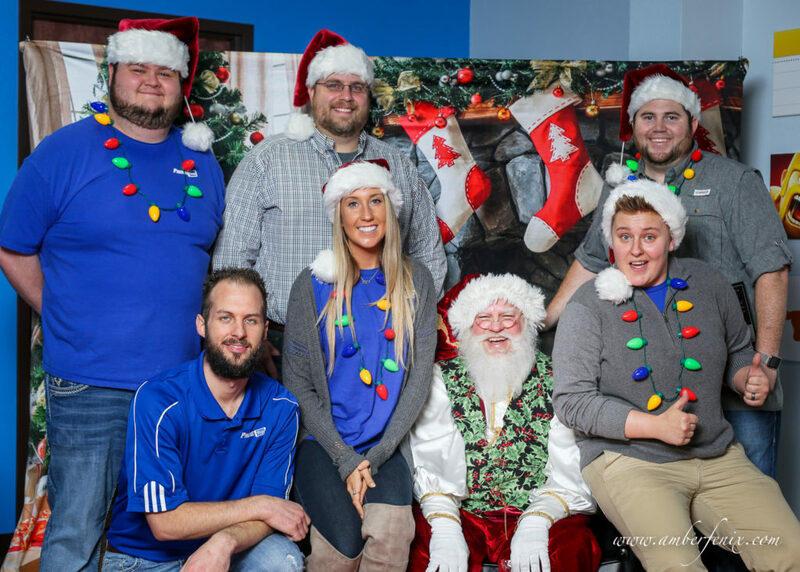 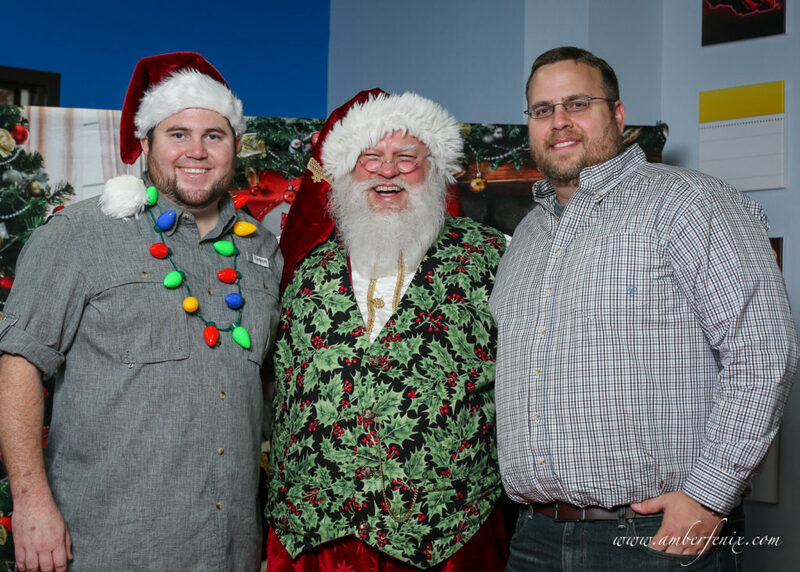 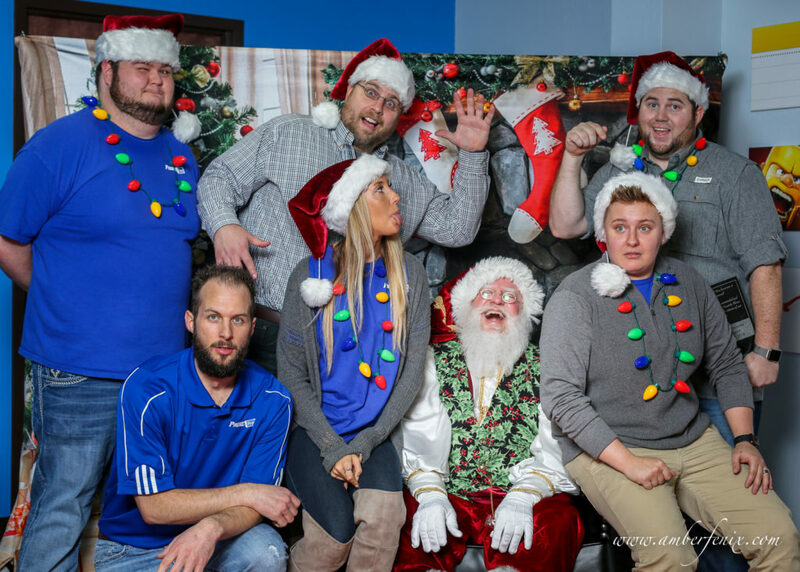 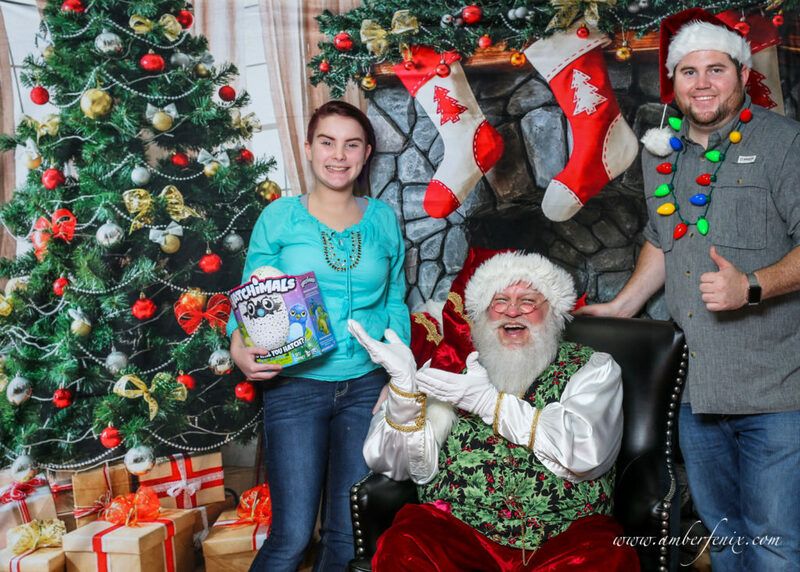 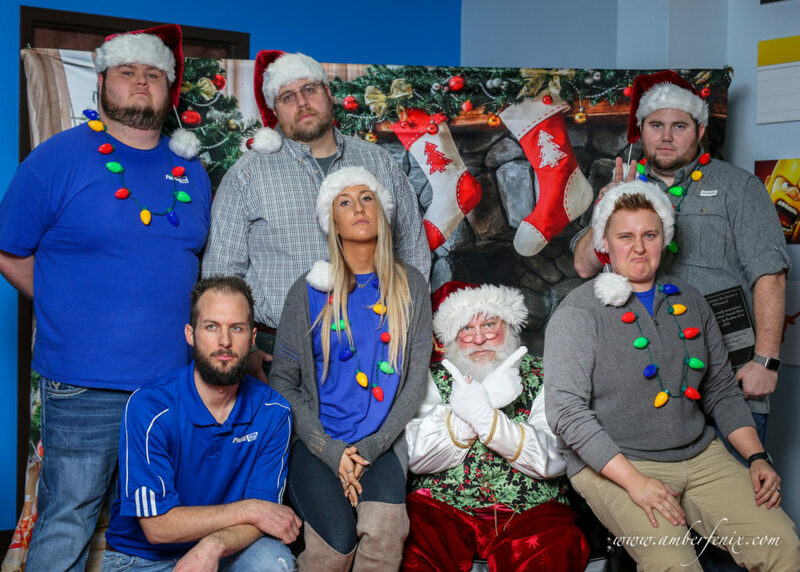 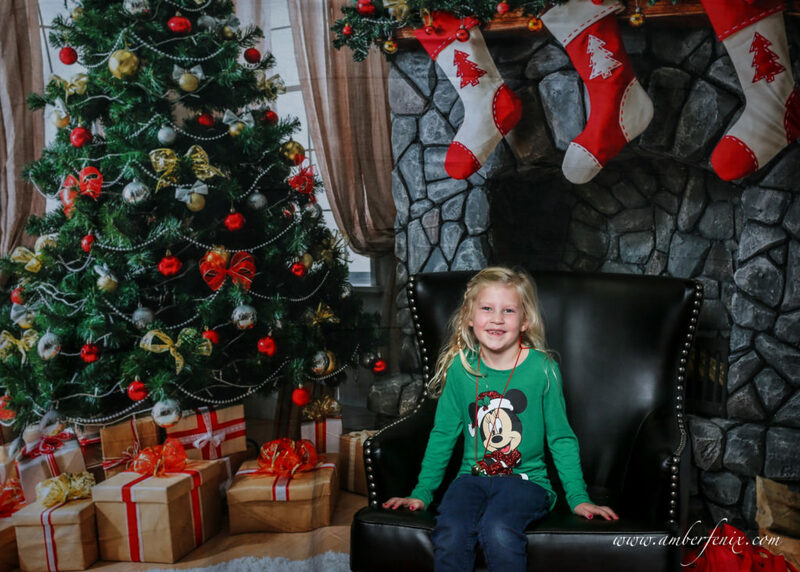 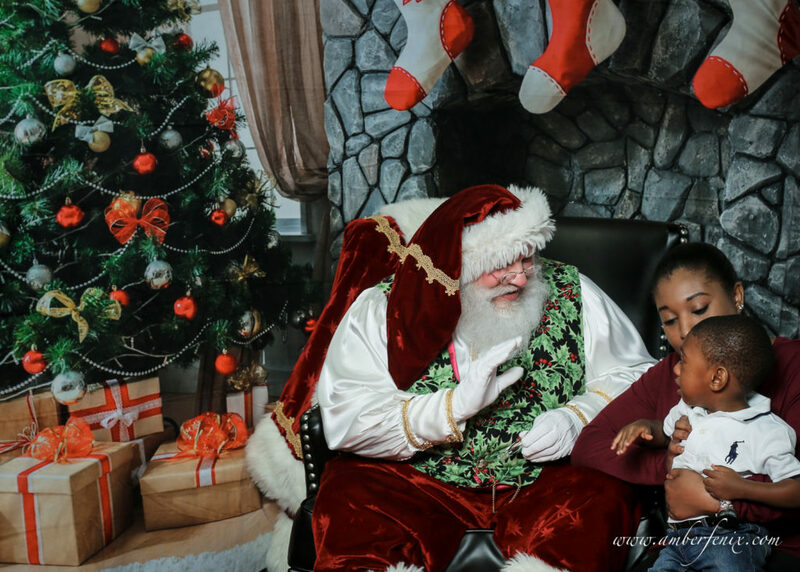 The folks at Phone Pros, Excel ER and Amber Fenix Photography teamed up with the top Elf to take some great photos! 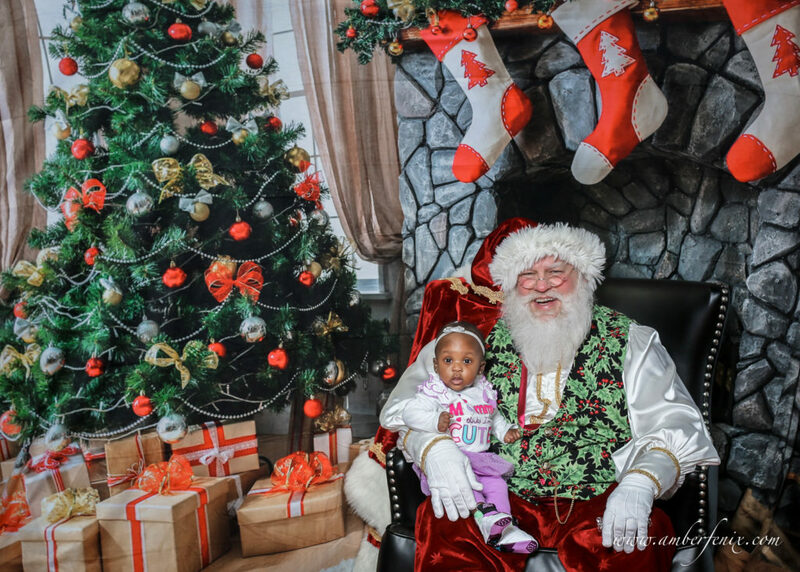 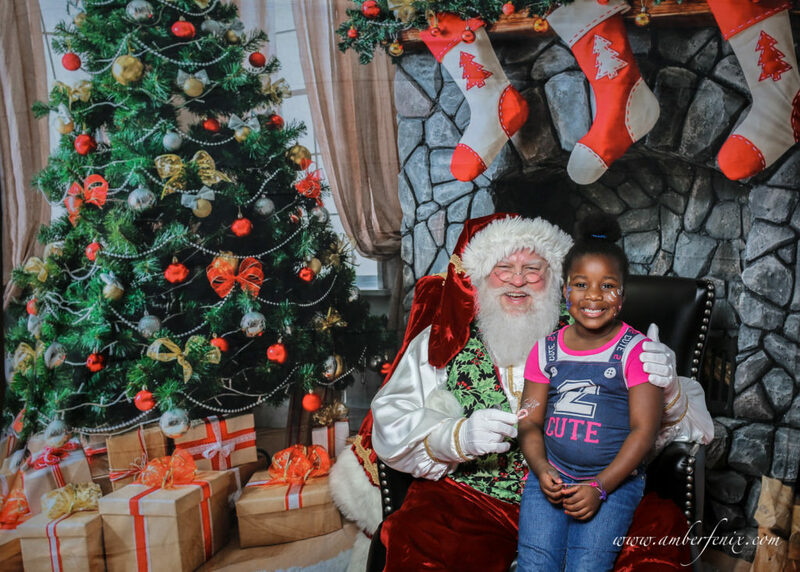 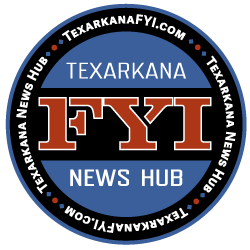 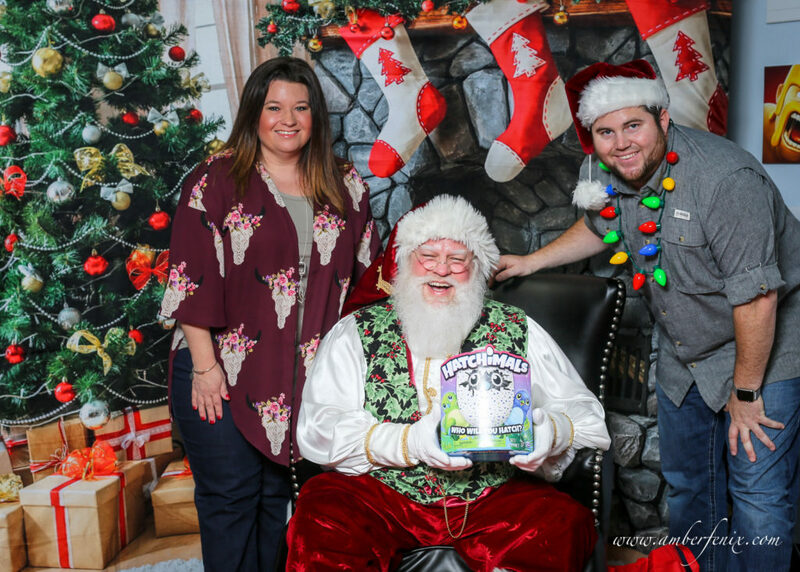 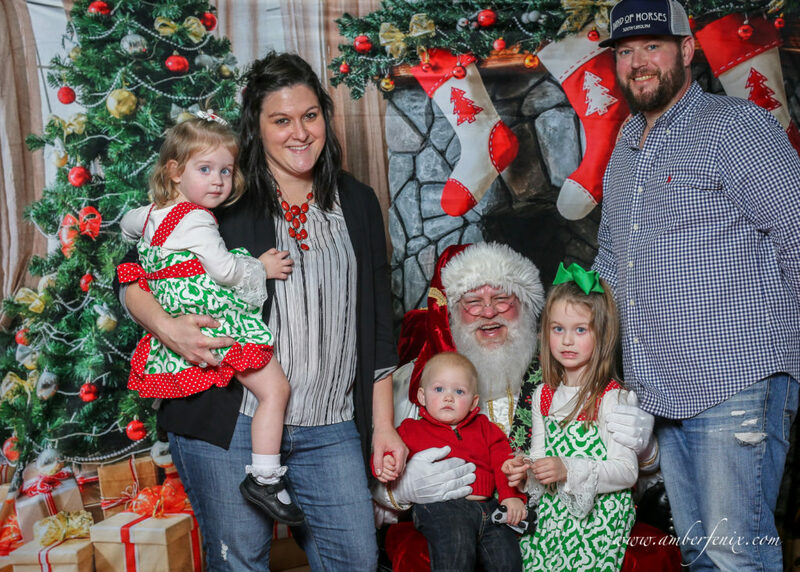 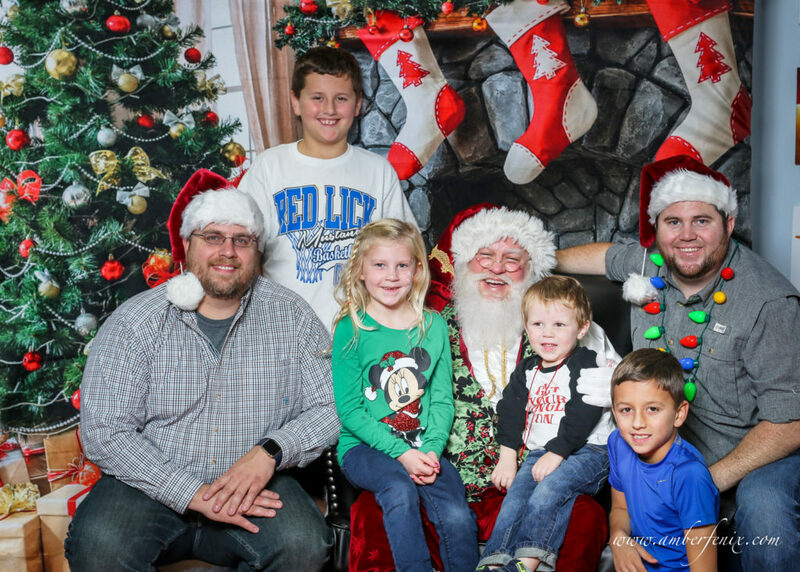 The Community Christmas Party was awesome with the forecasted weather holding off, lots of folks were able to come out to enjoy the refreshments, all of the special giveaways, and meet some of our newest members of the community. 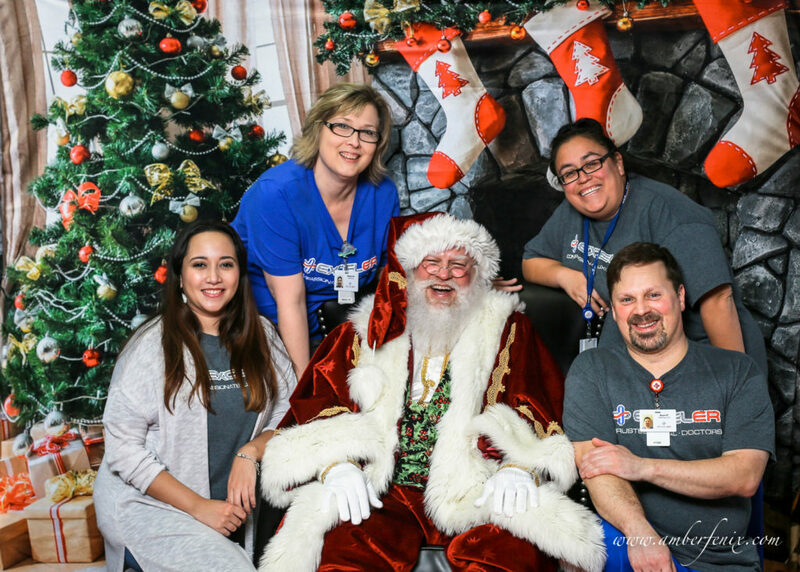 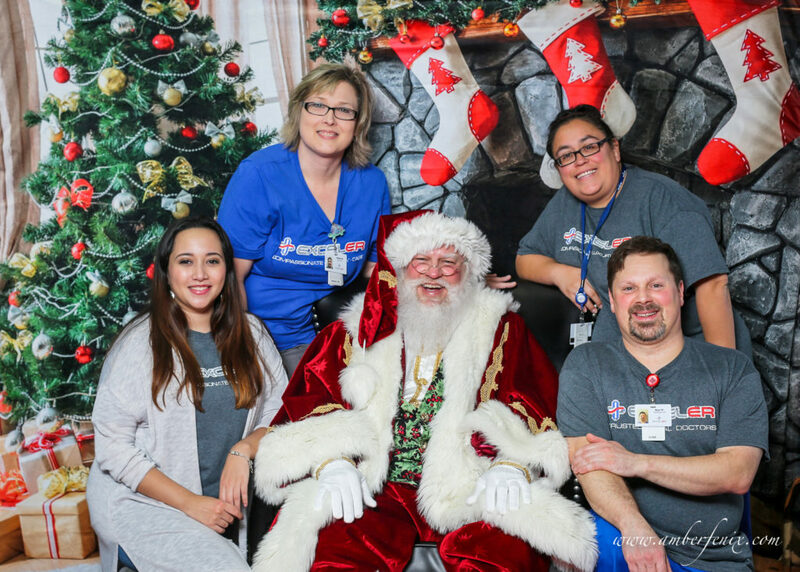 Children were able to visit both Excel ER for arts & crafts, face-painting, and hot chocolate. 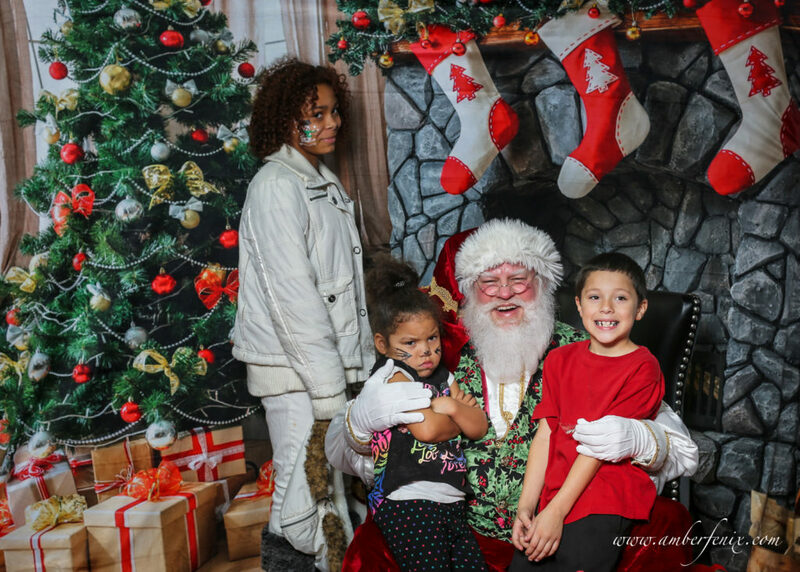 At PhonePros were more goodies including all of the makings the kids needed to make their own bag of reindeer food. 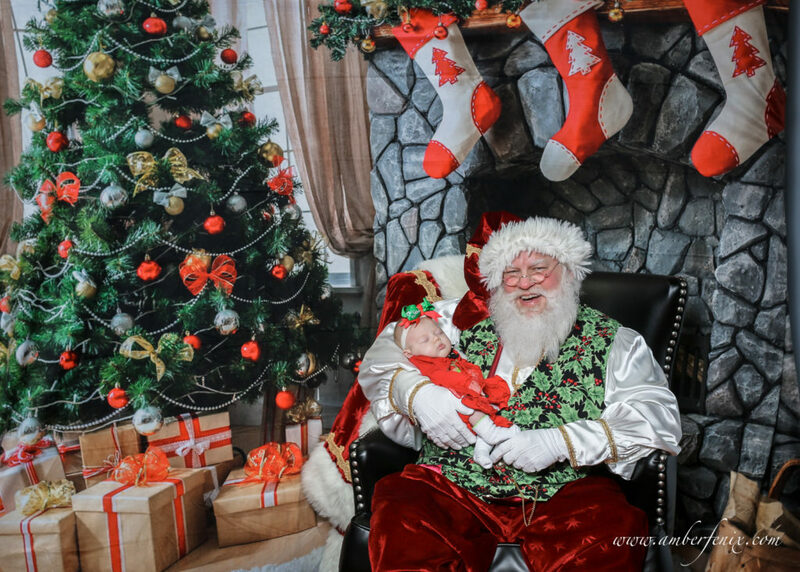 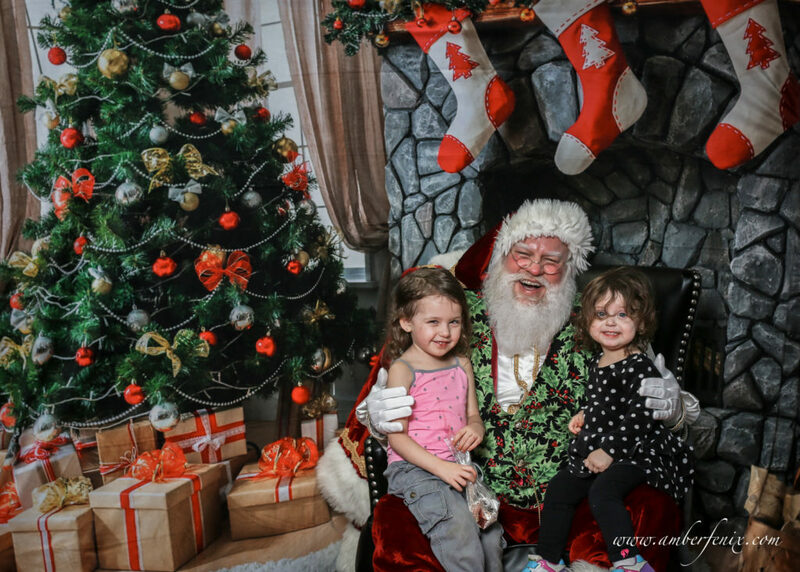 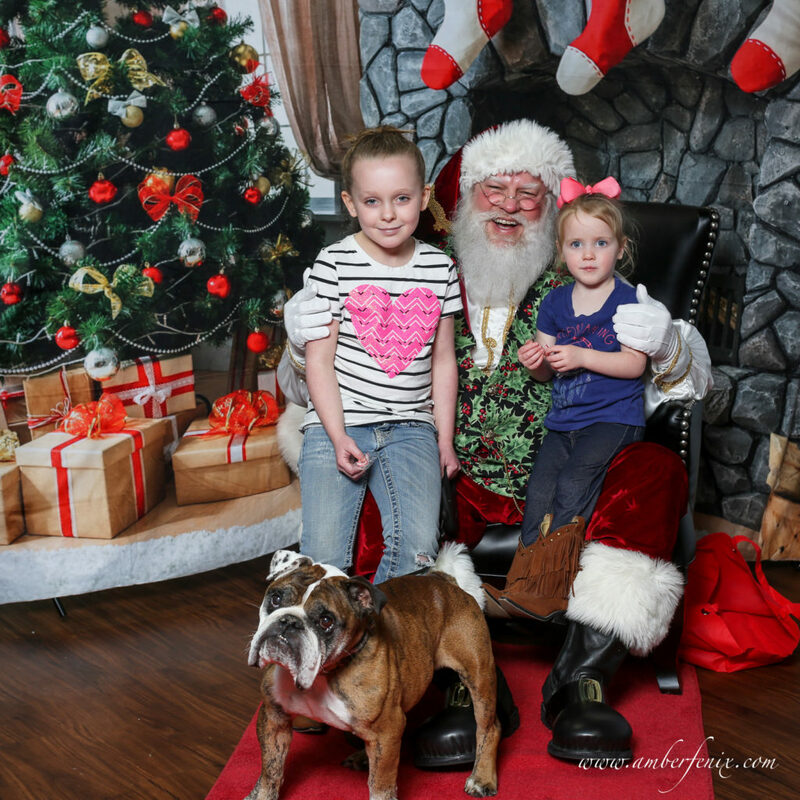 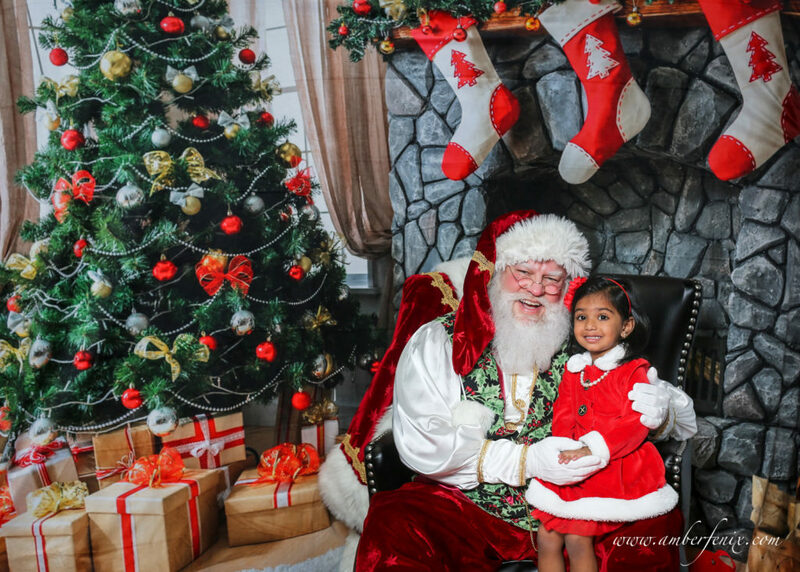 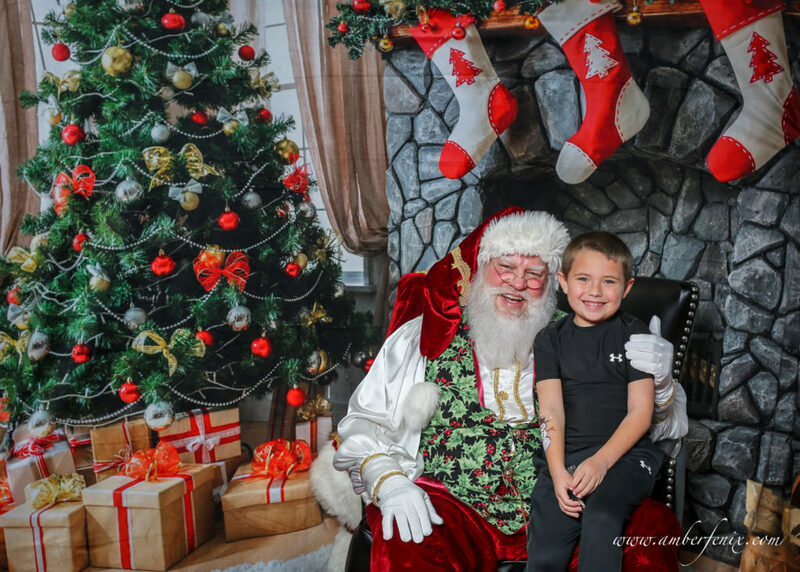 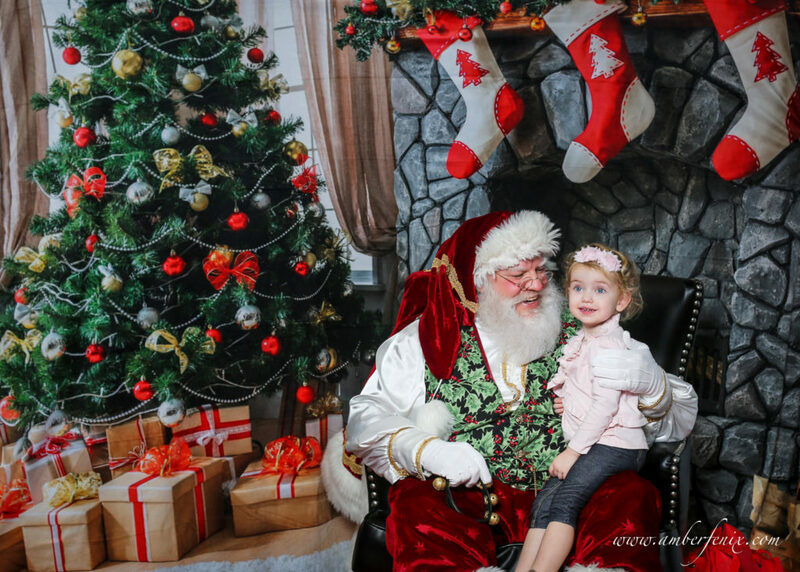 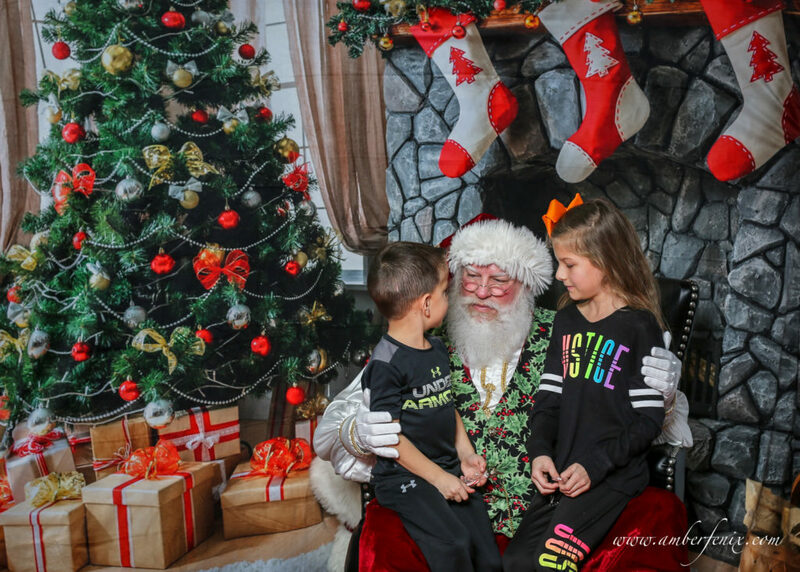 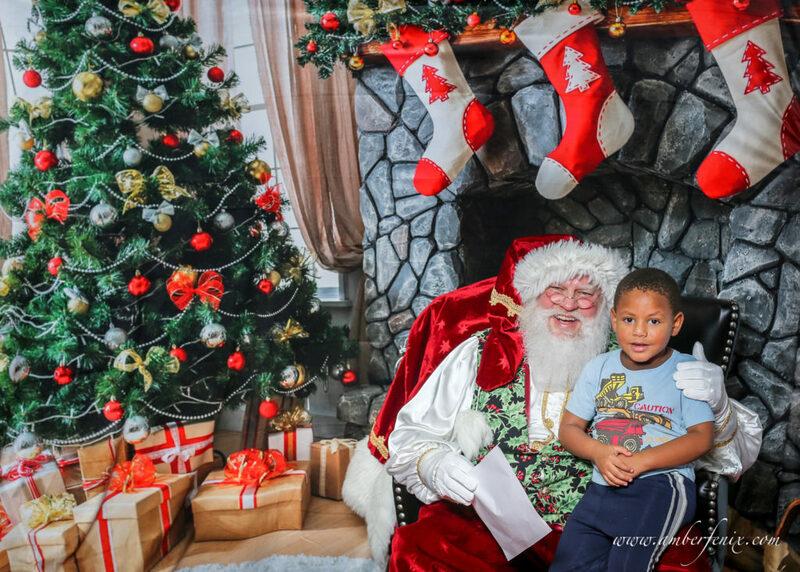 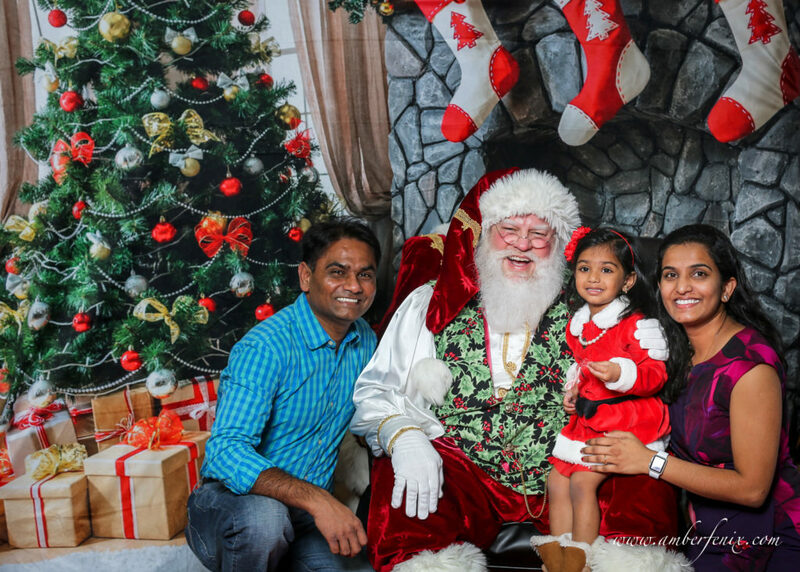 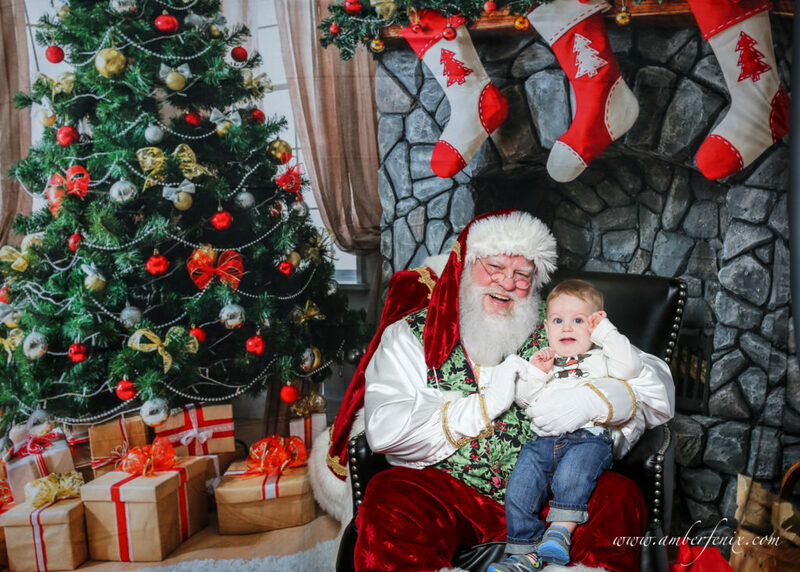 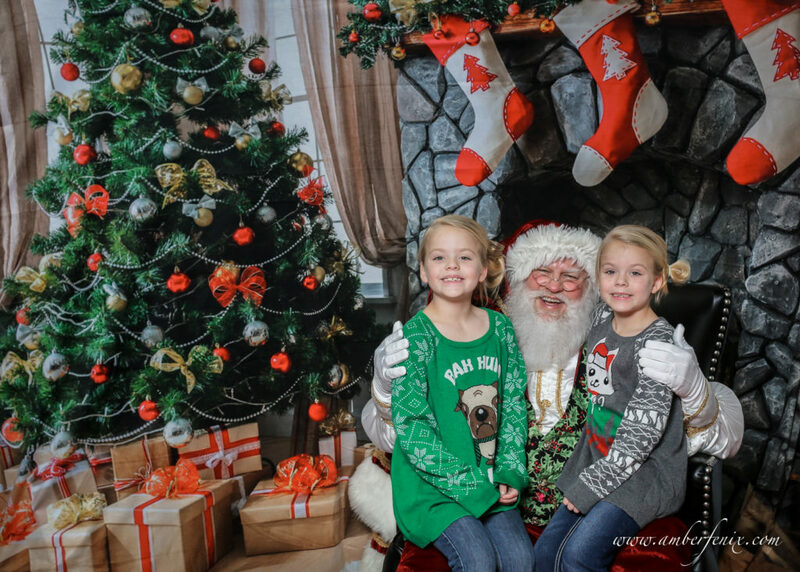 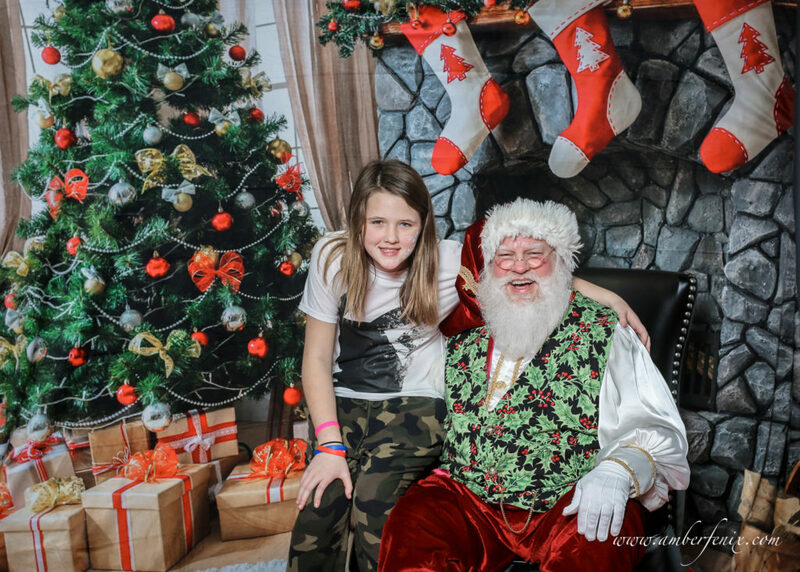 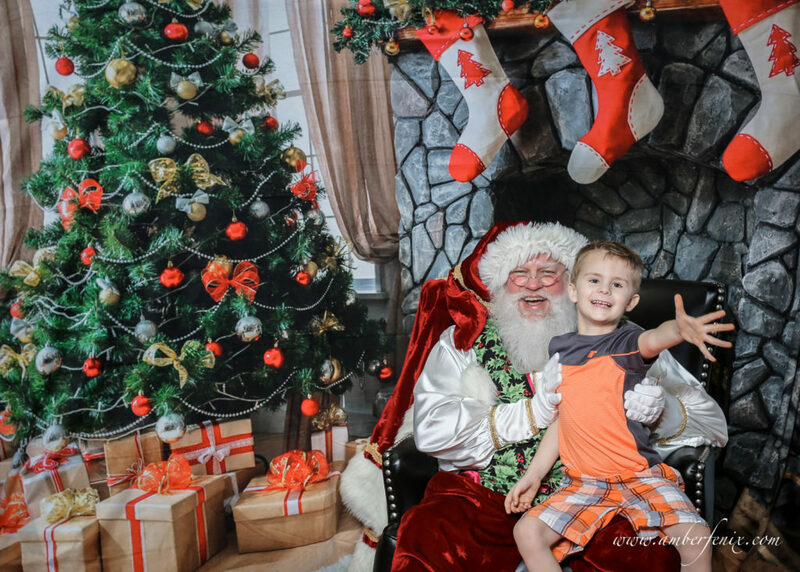 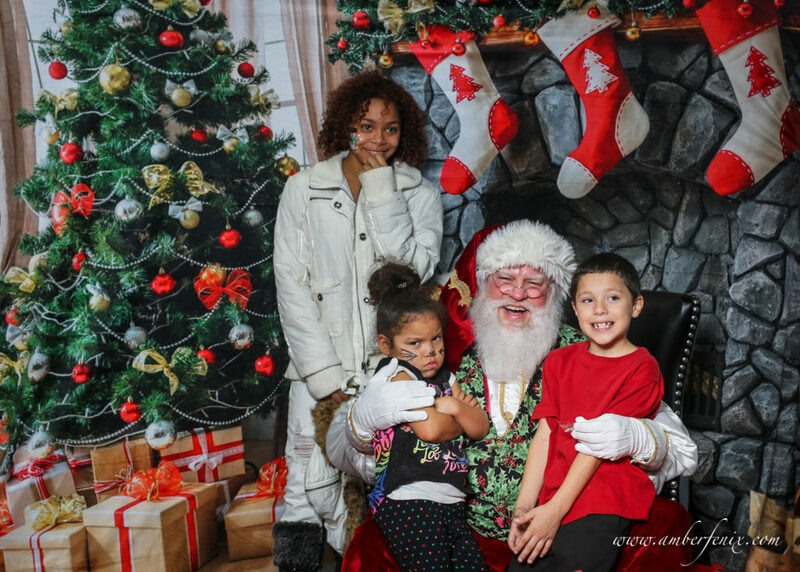 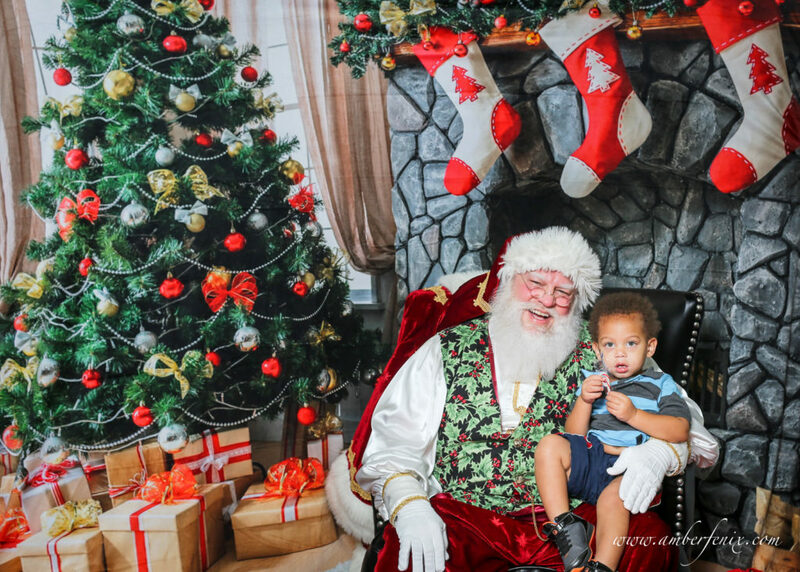 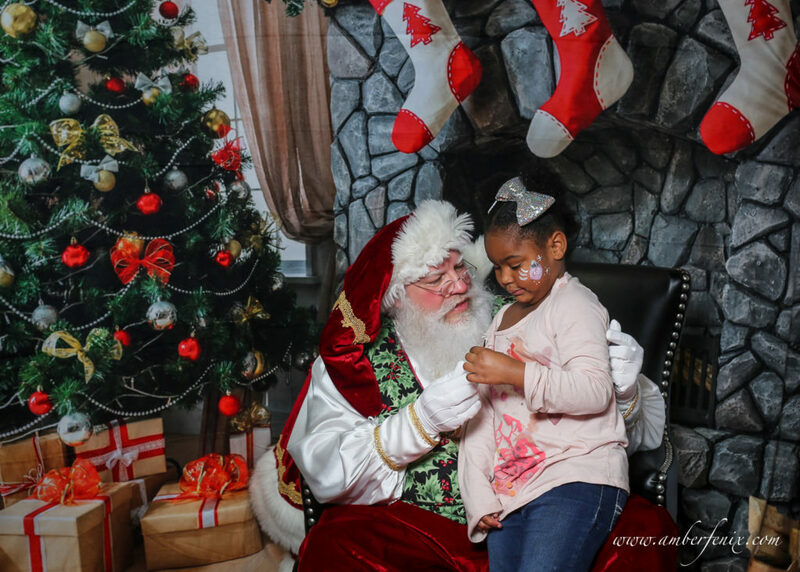 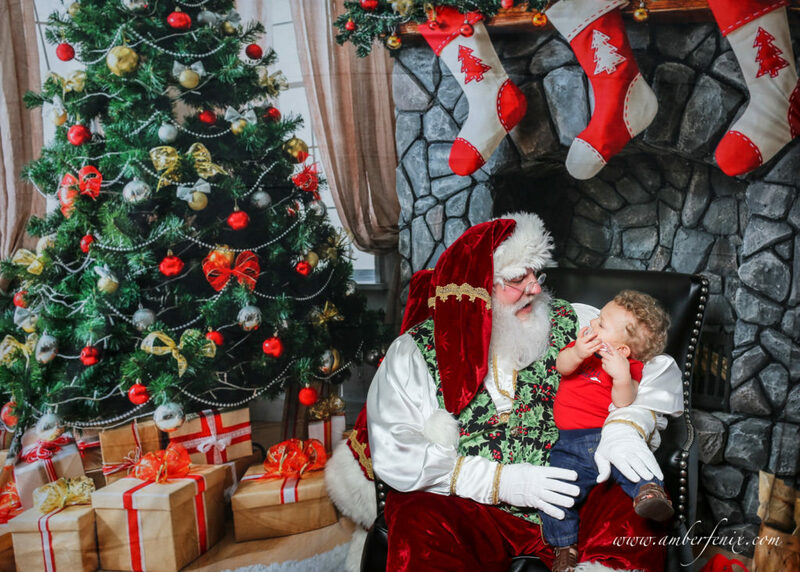 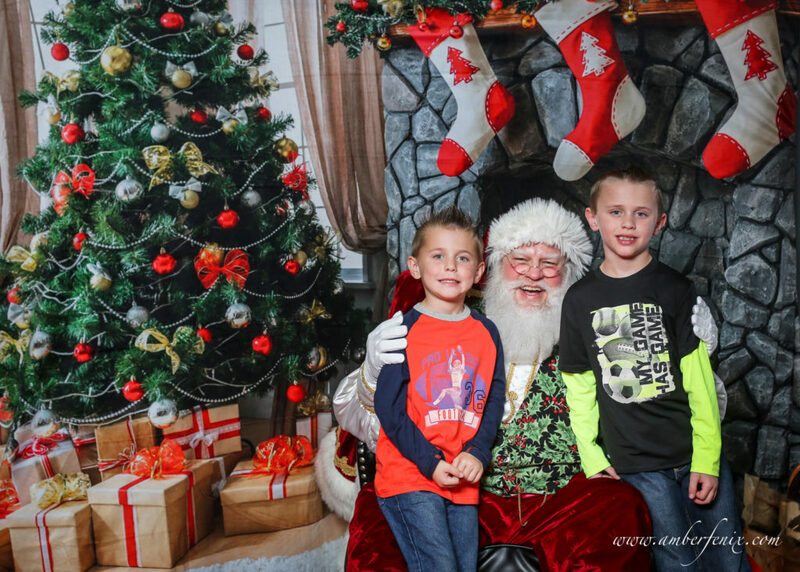 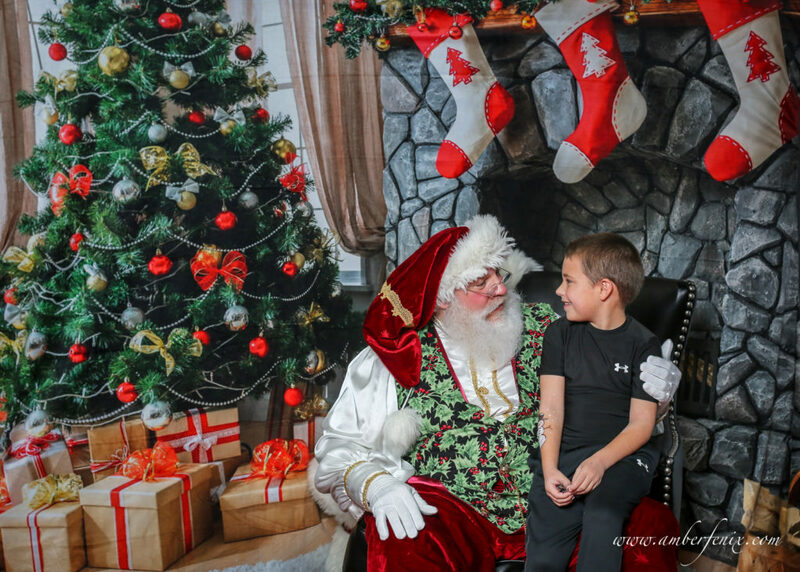 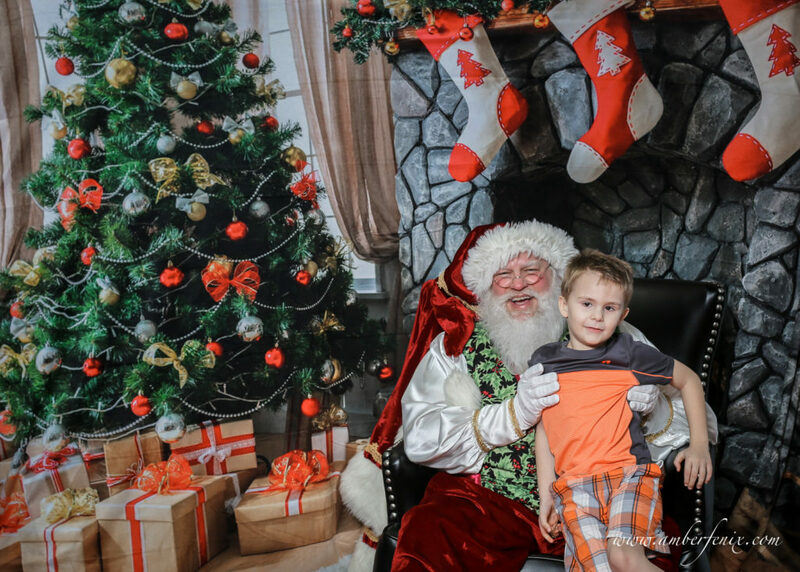 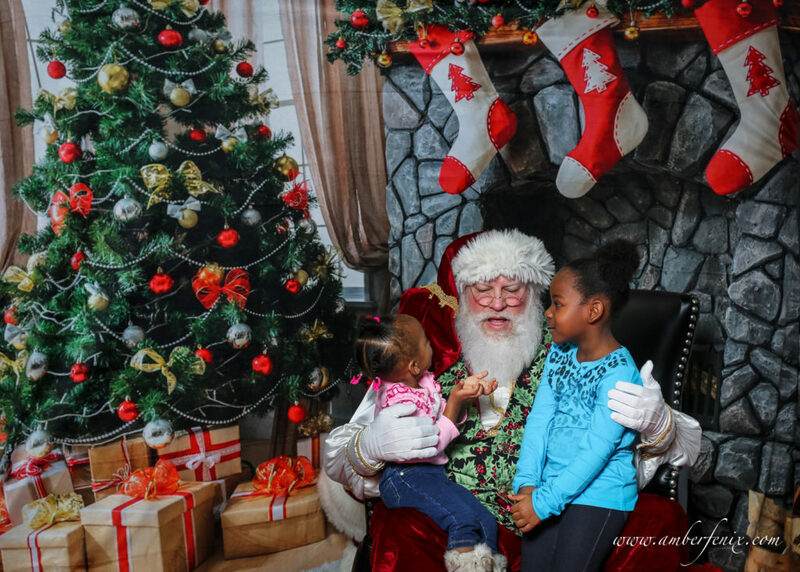 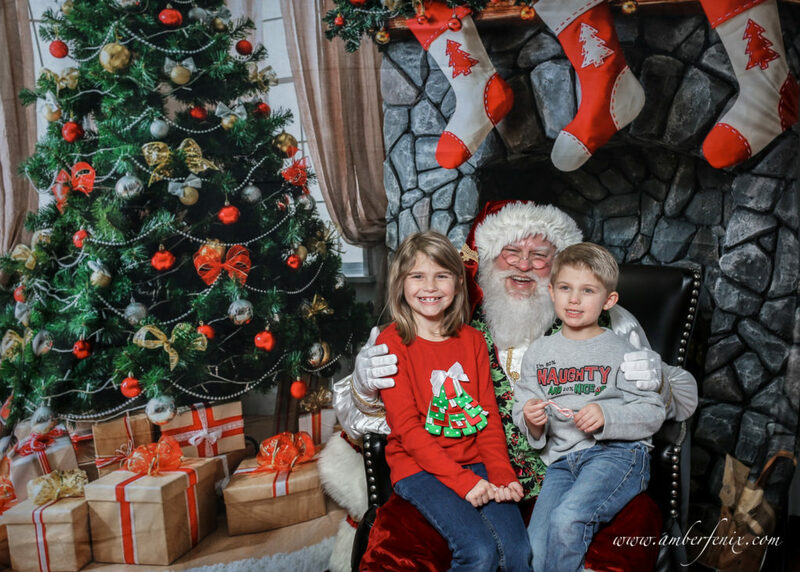 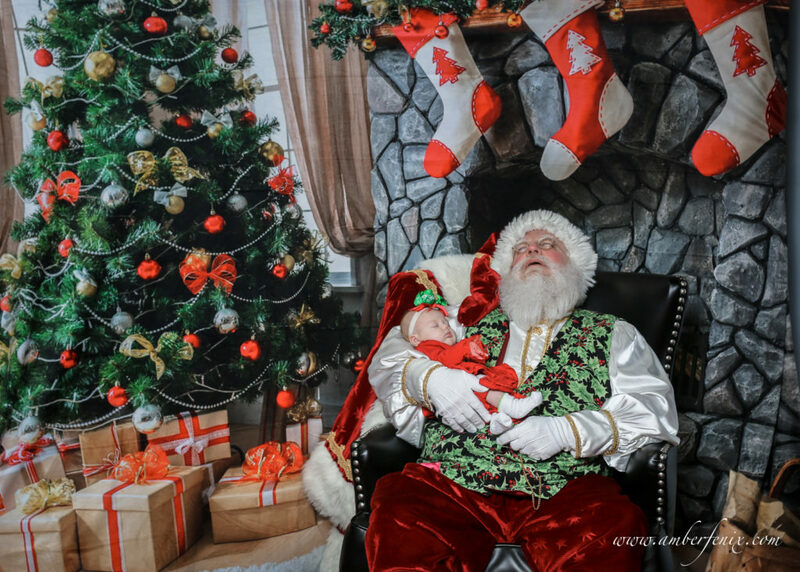 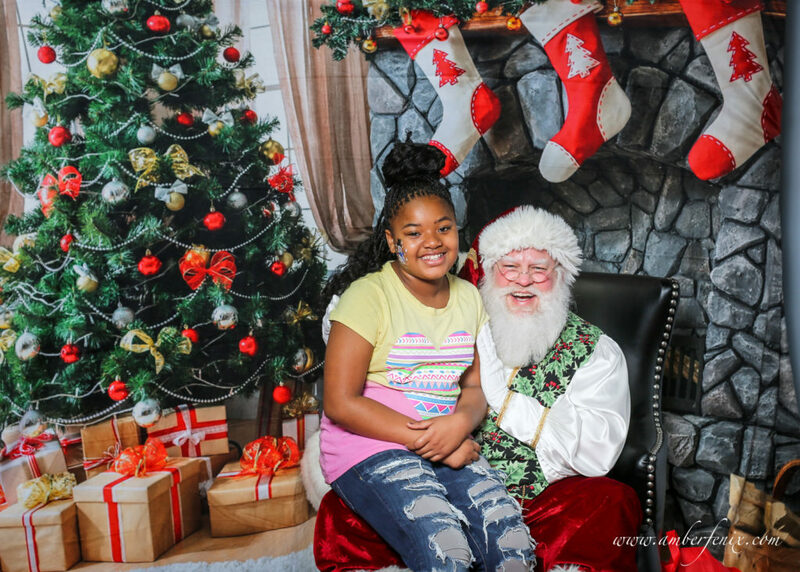 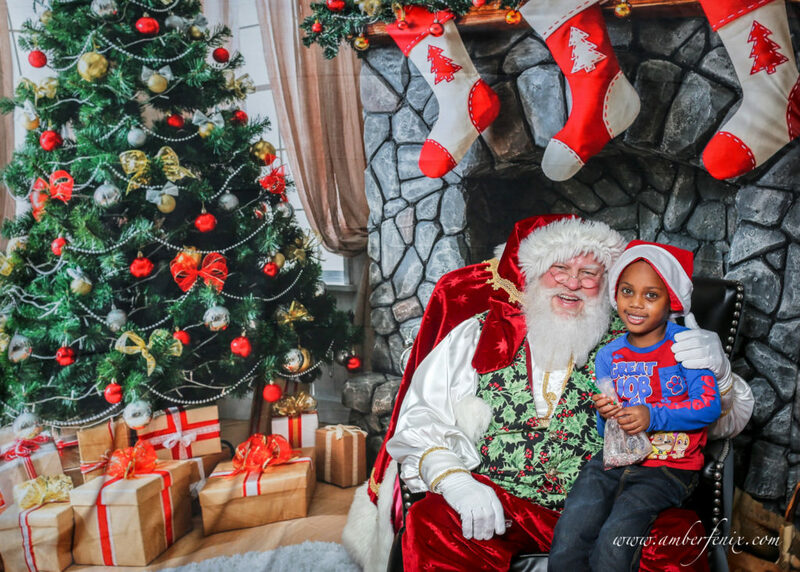 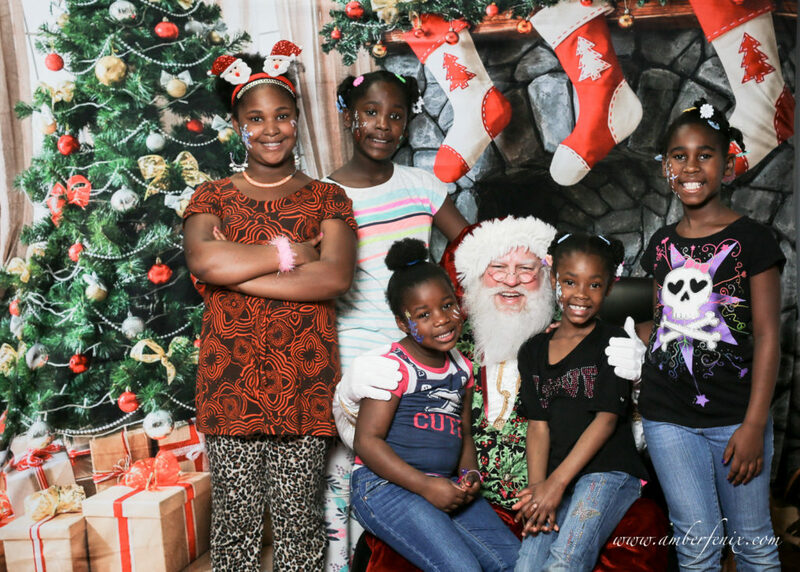 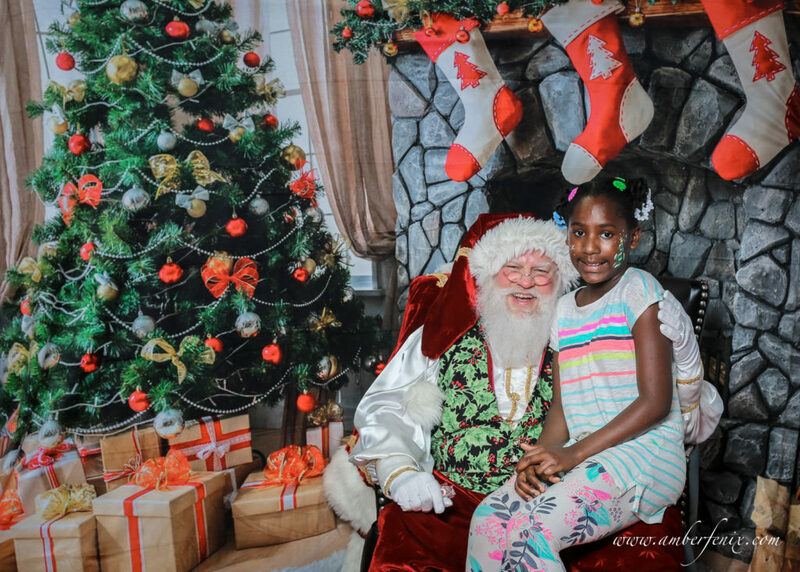 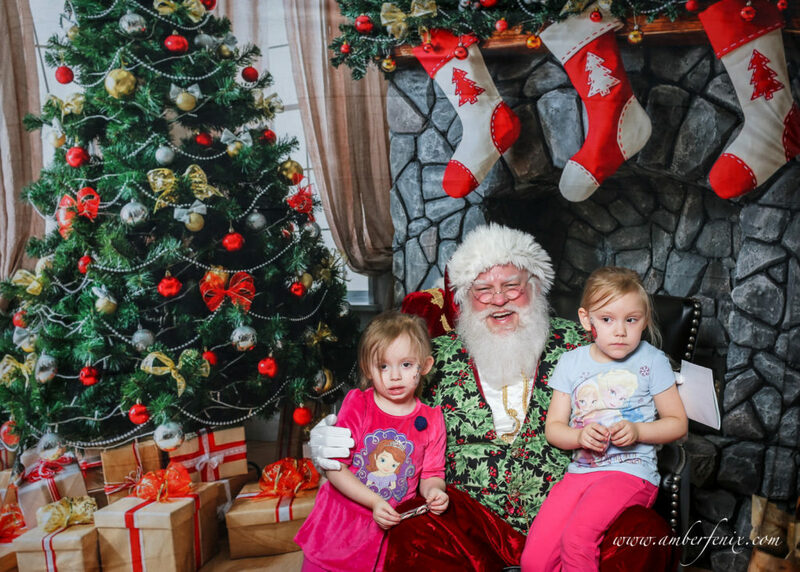 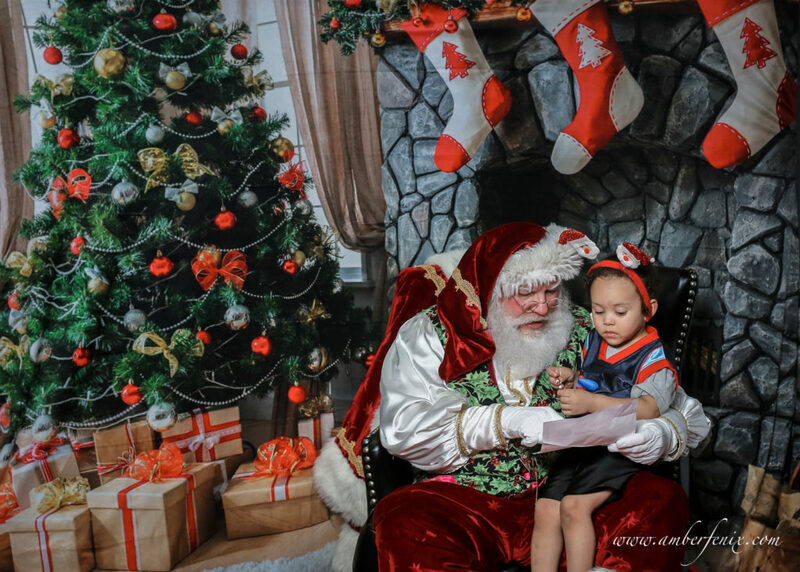 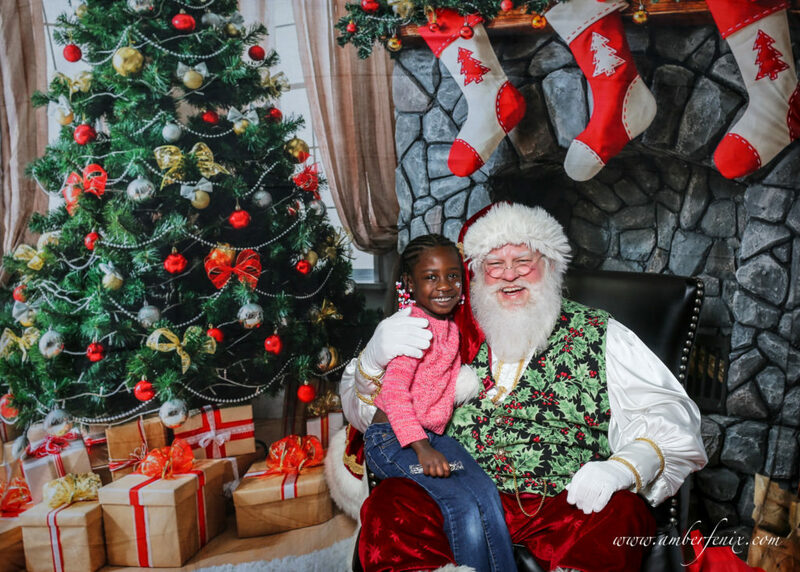 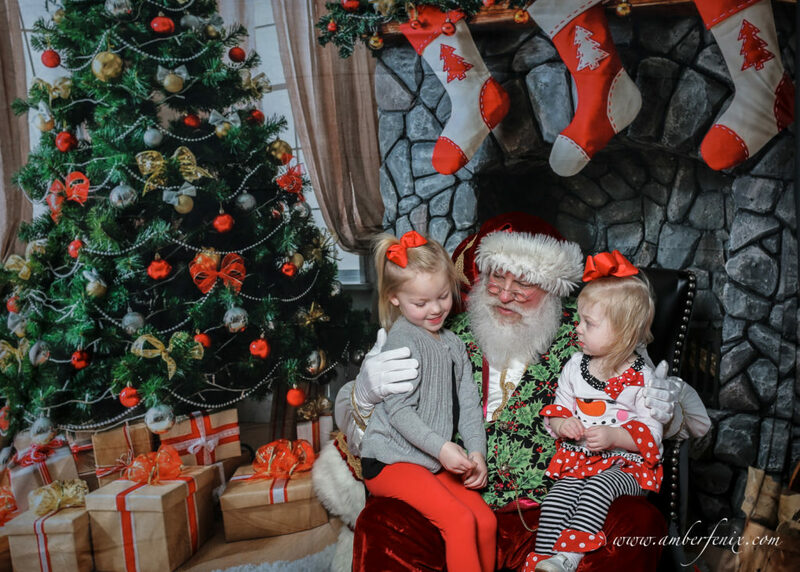 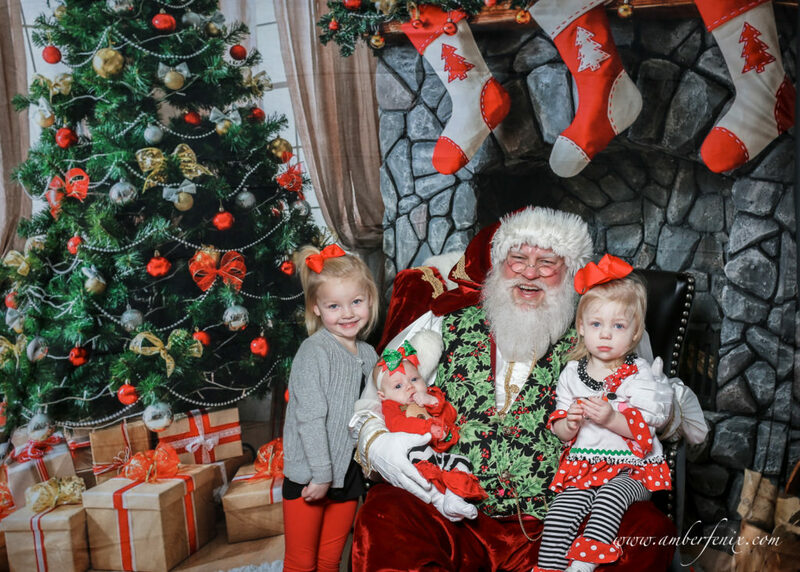 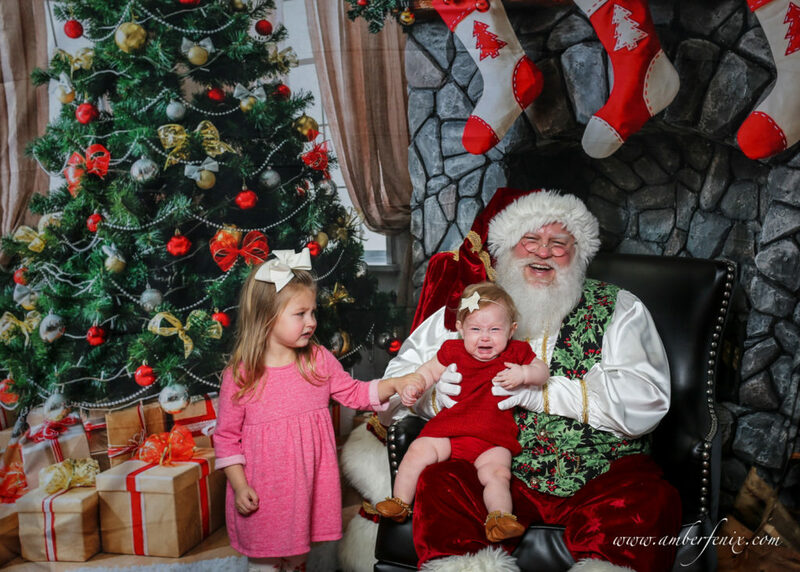 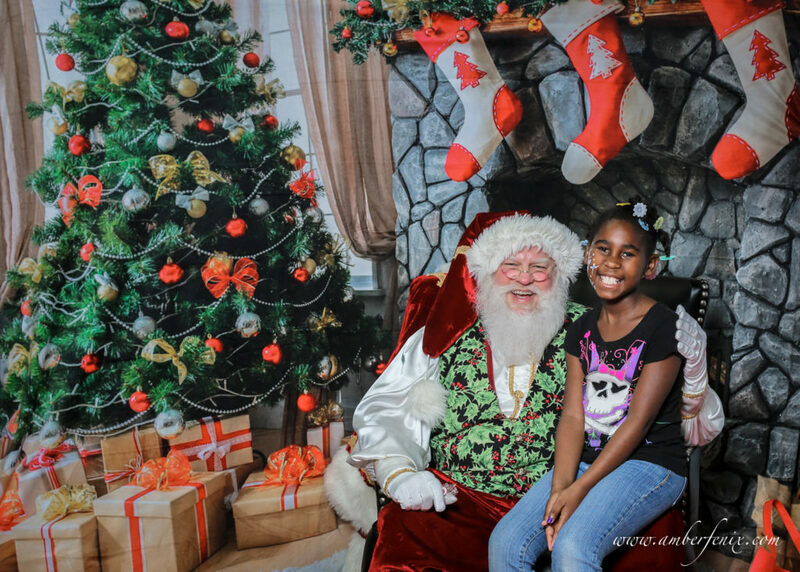 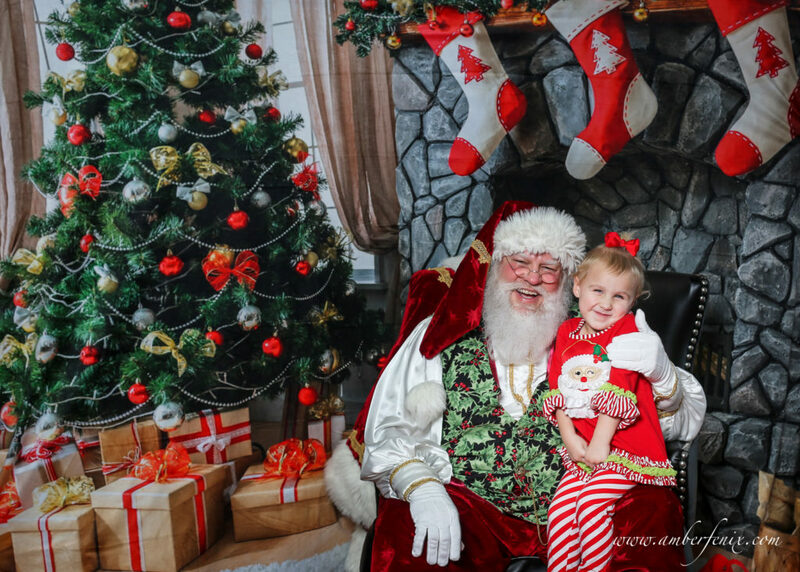 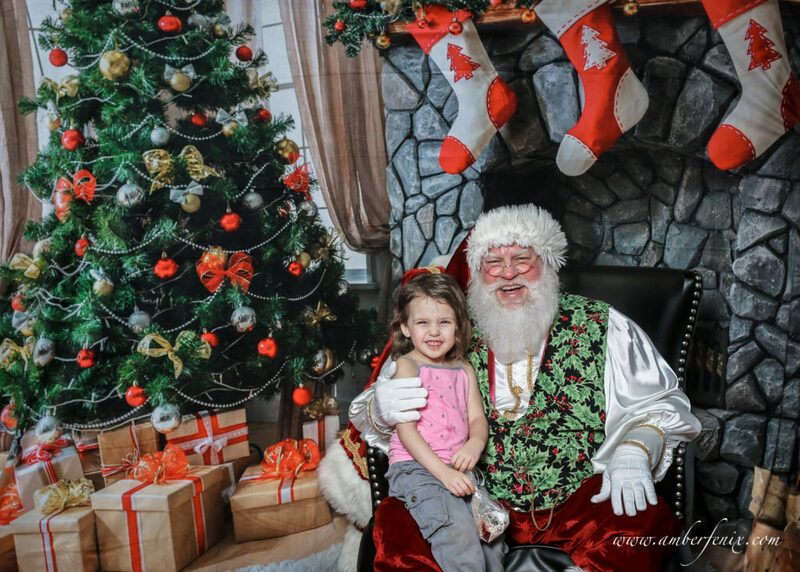 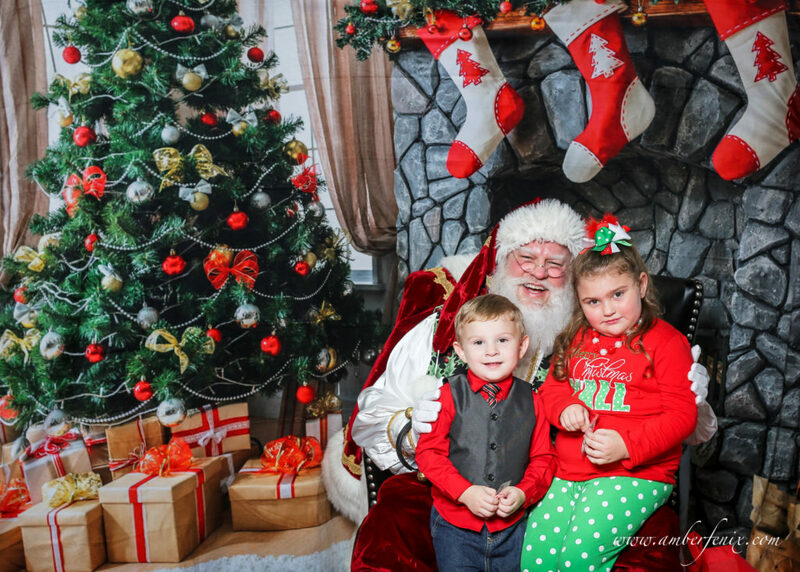 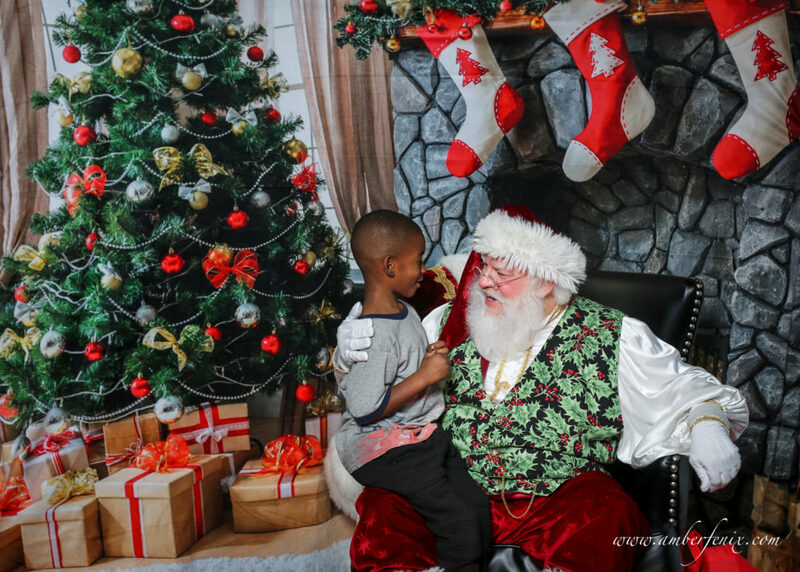 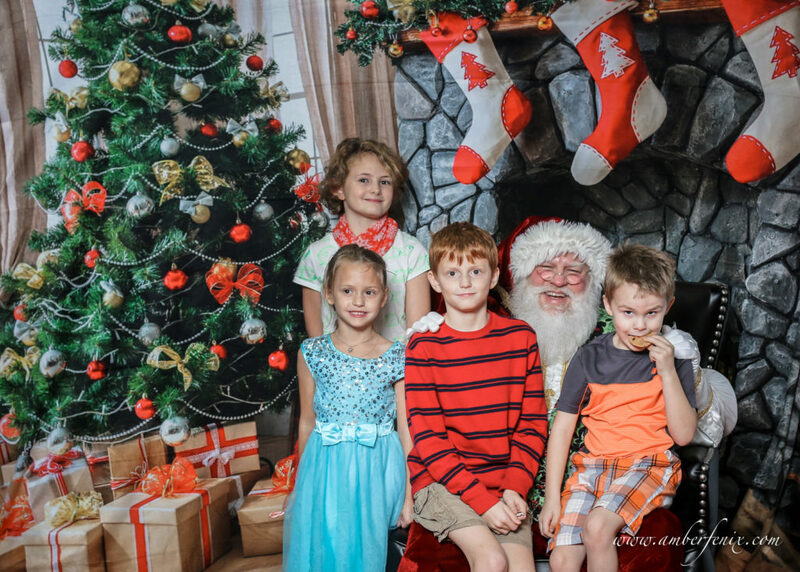 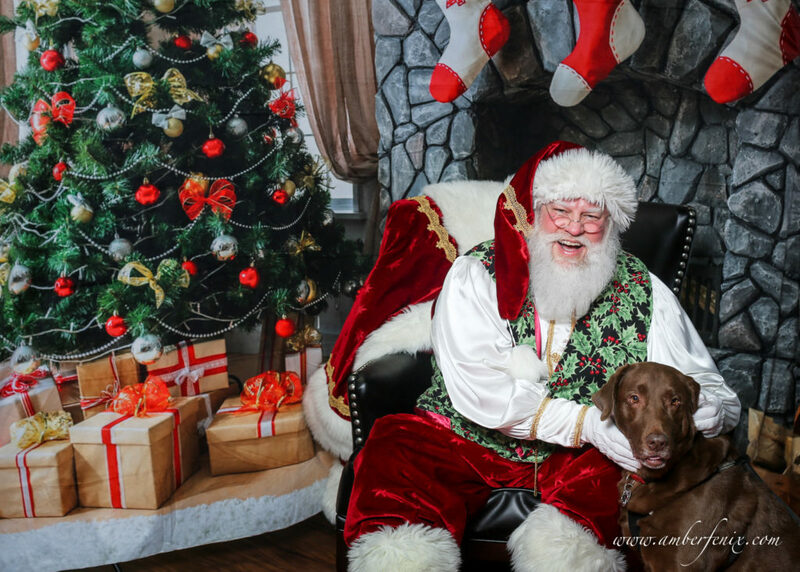 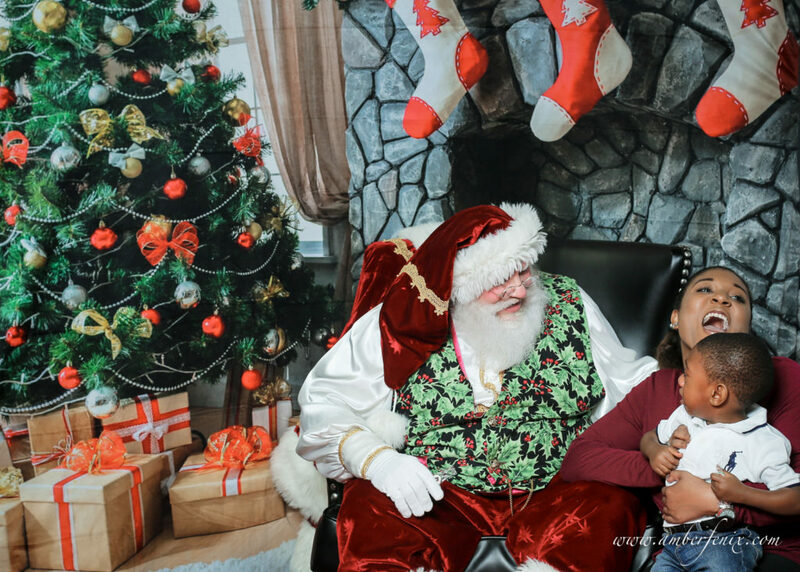 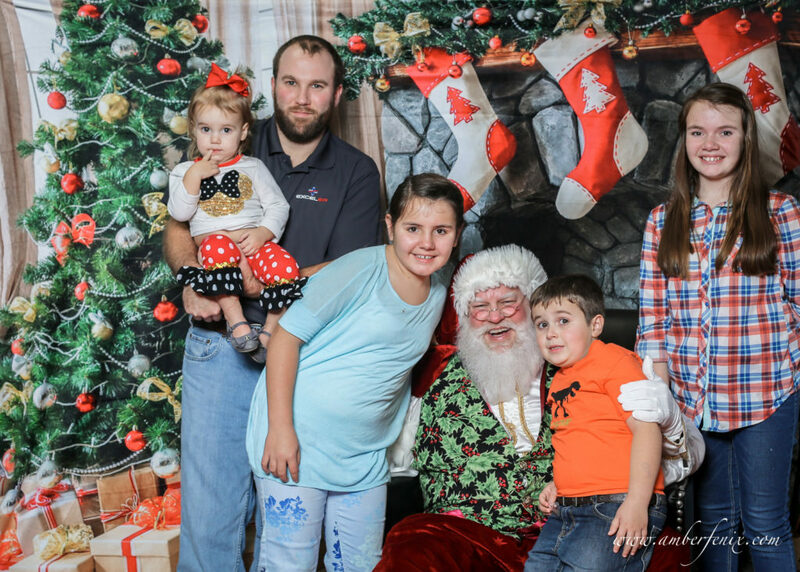 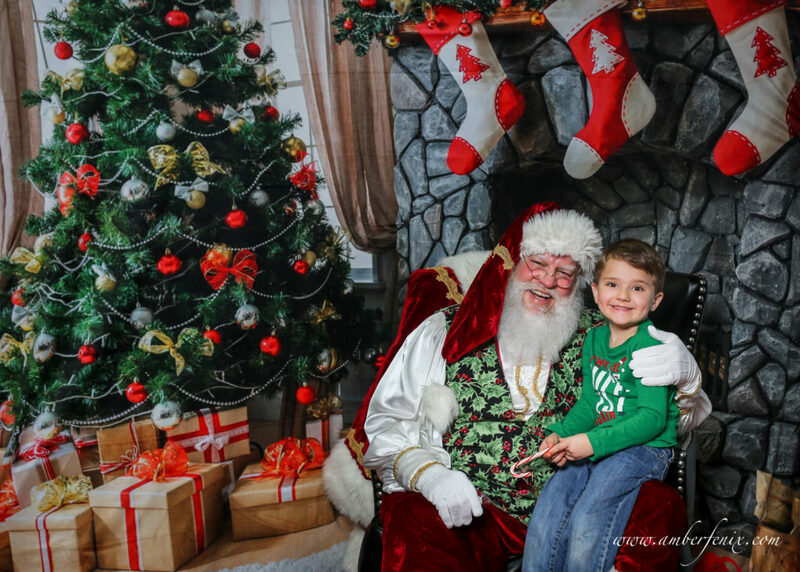 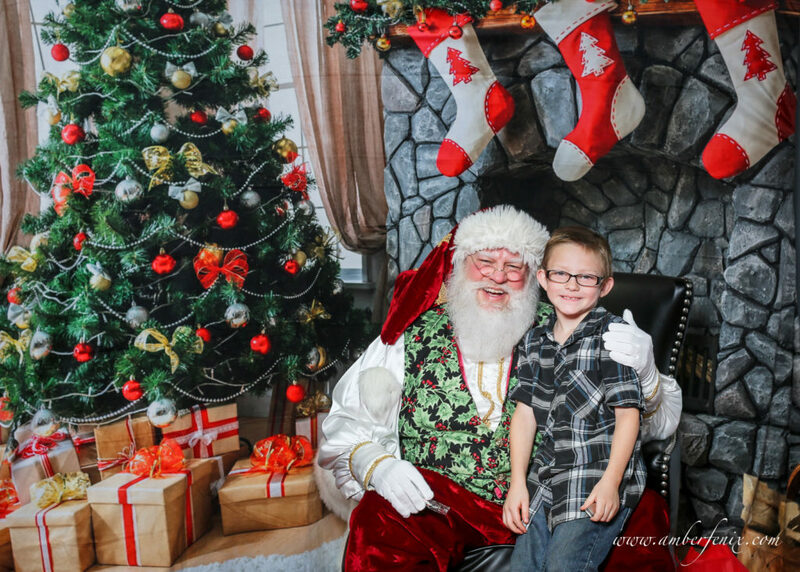 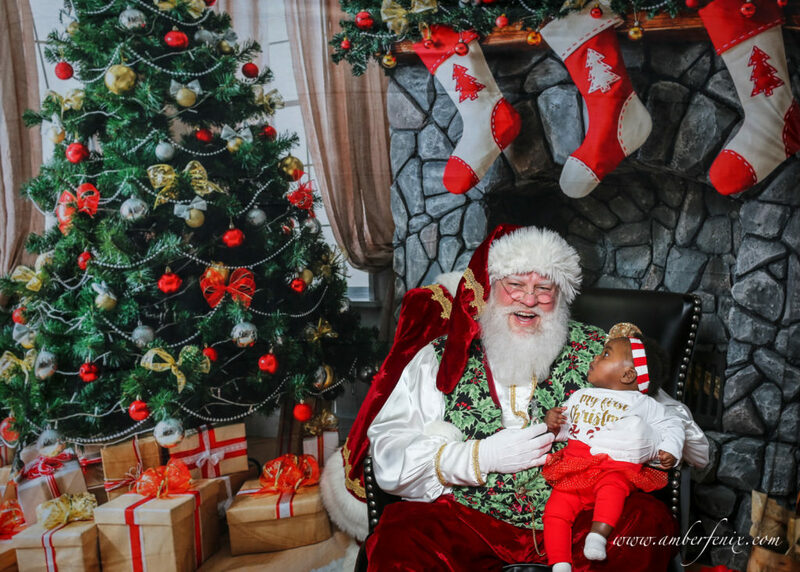 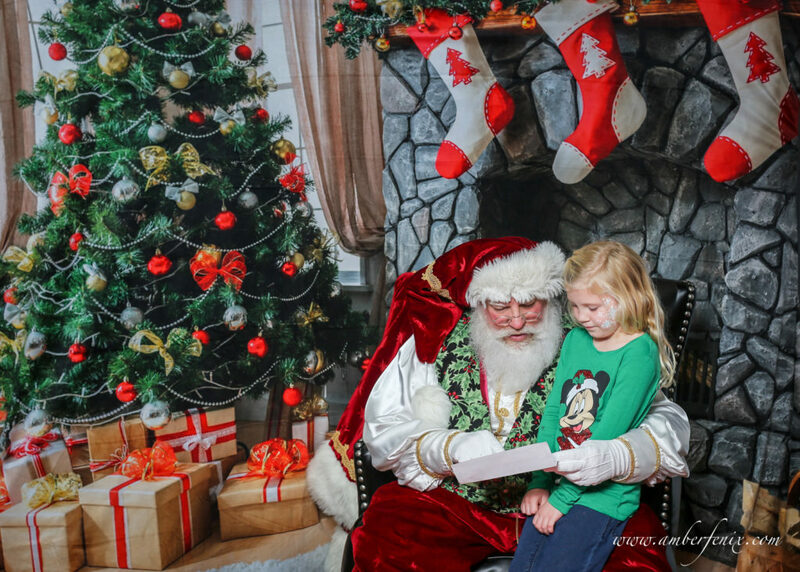 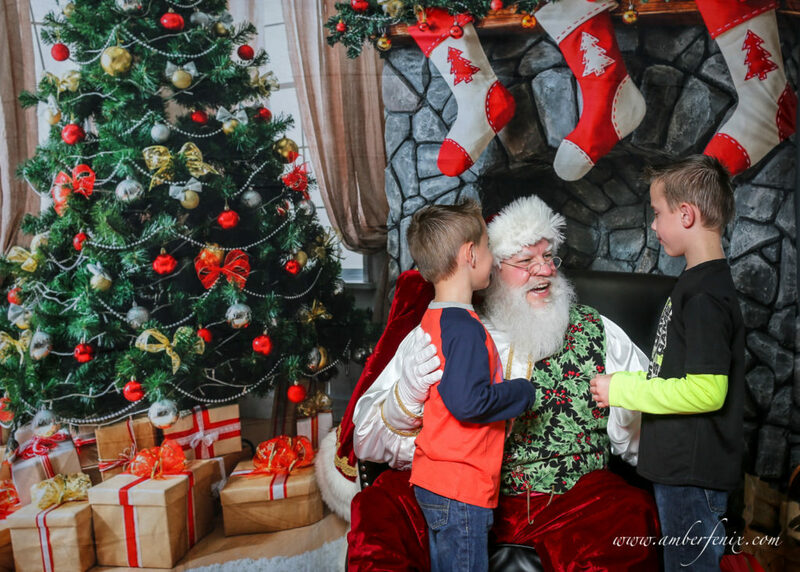 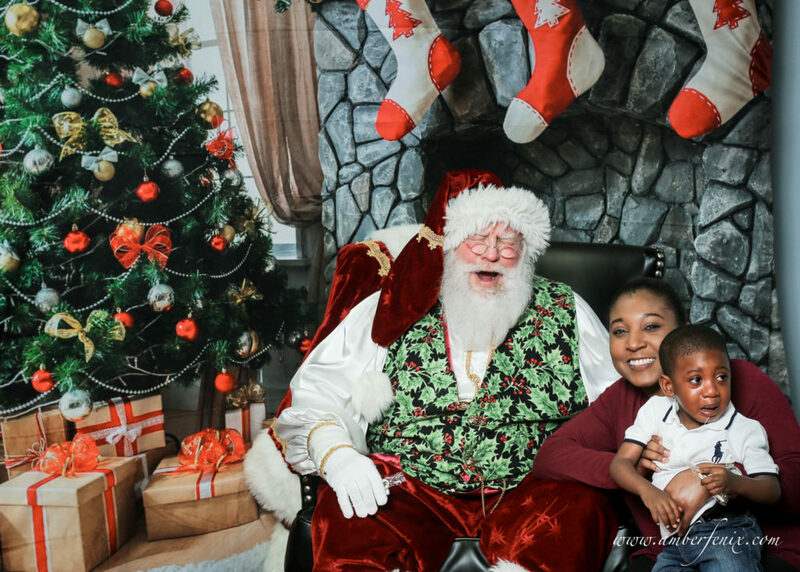 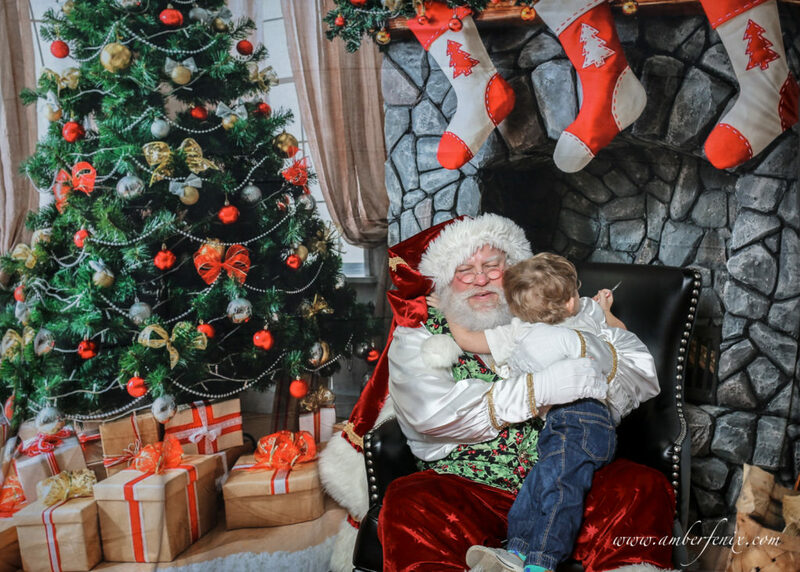 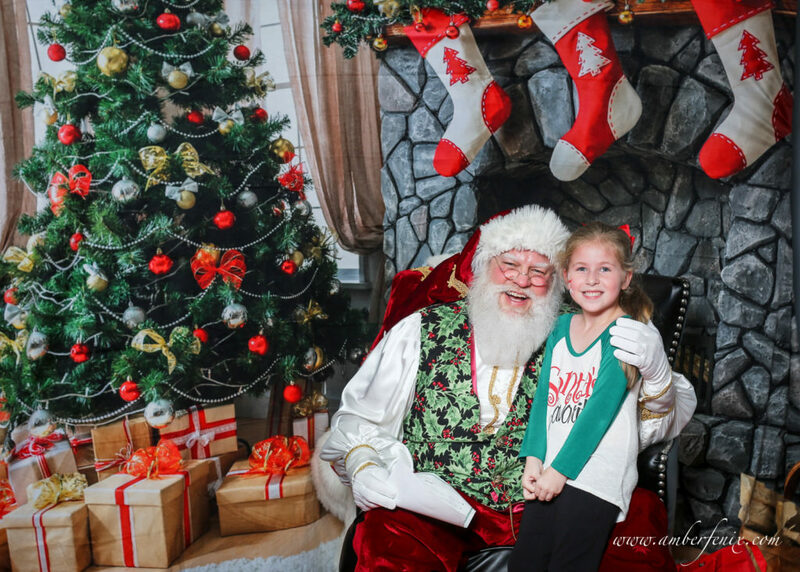 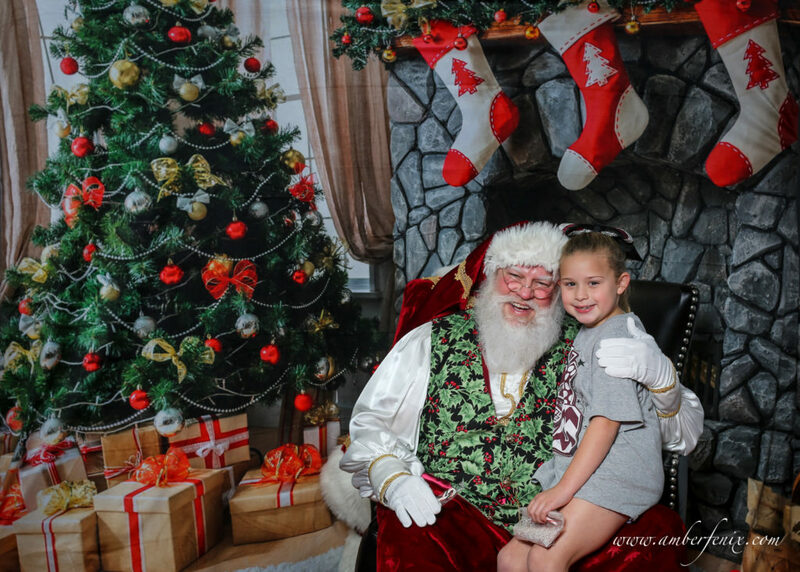 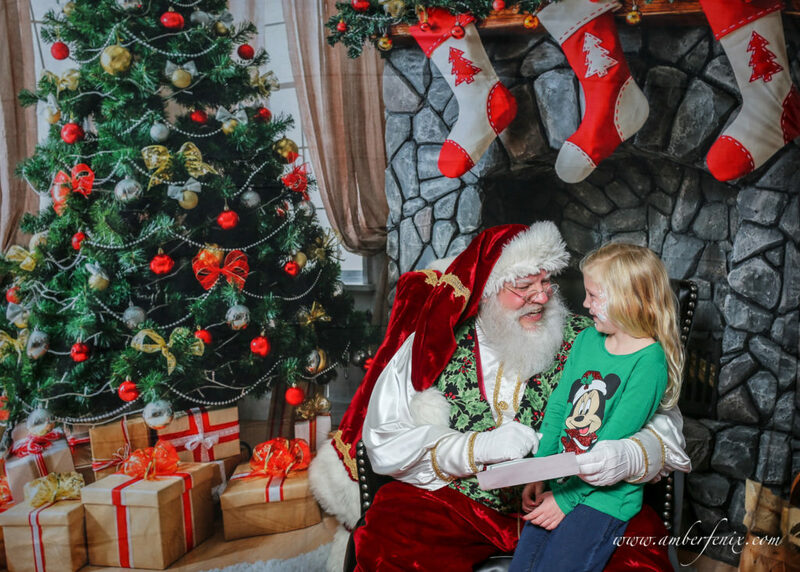 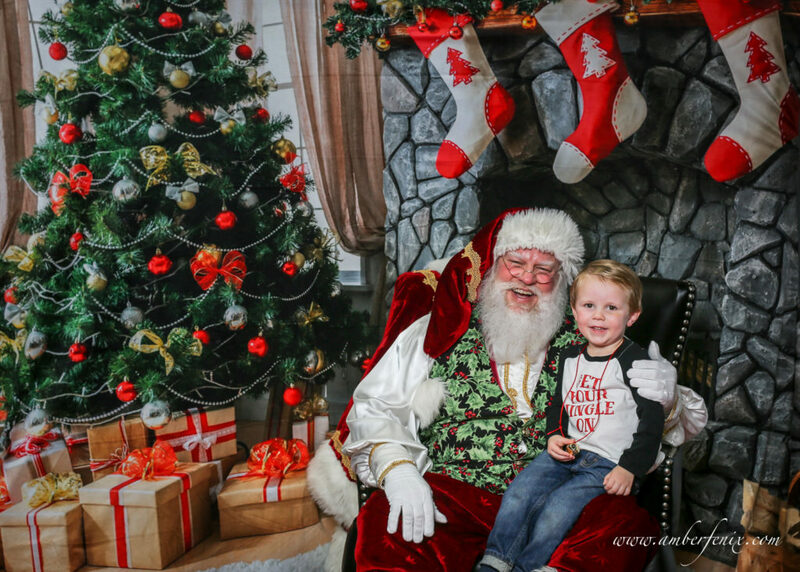 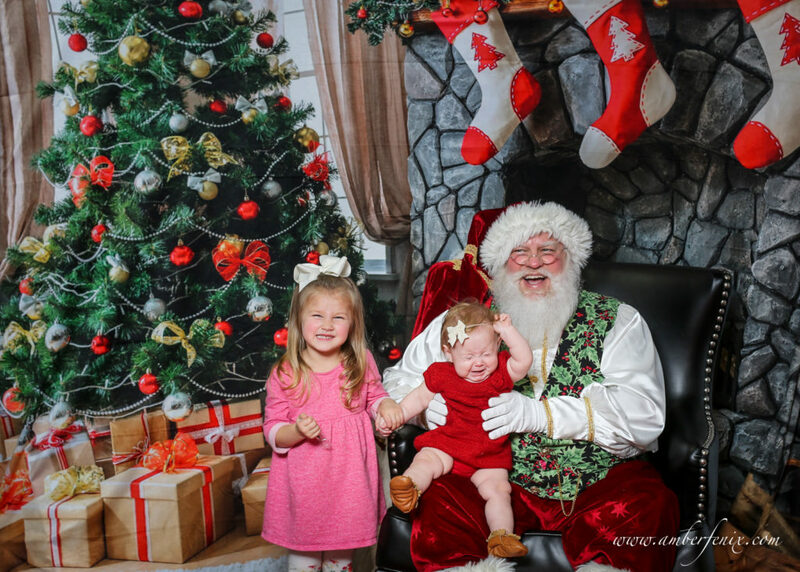 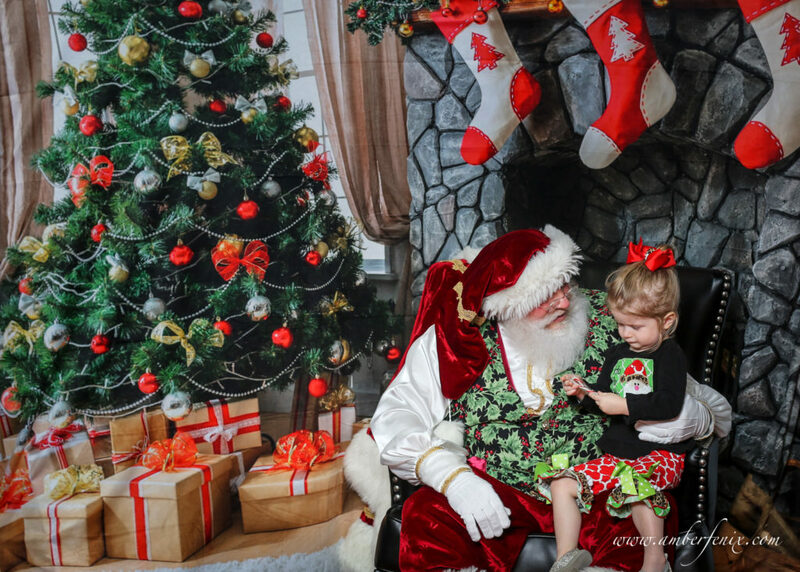 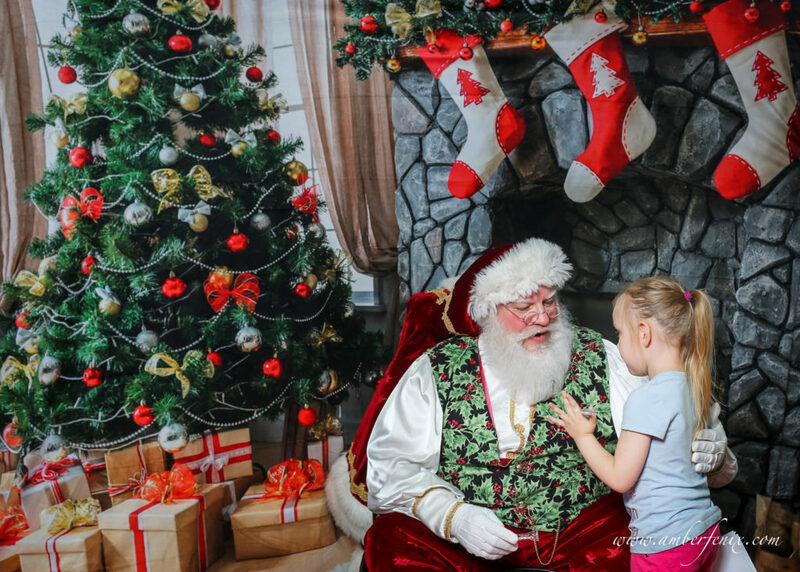 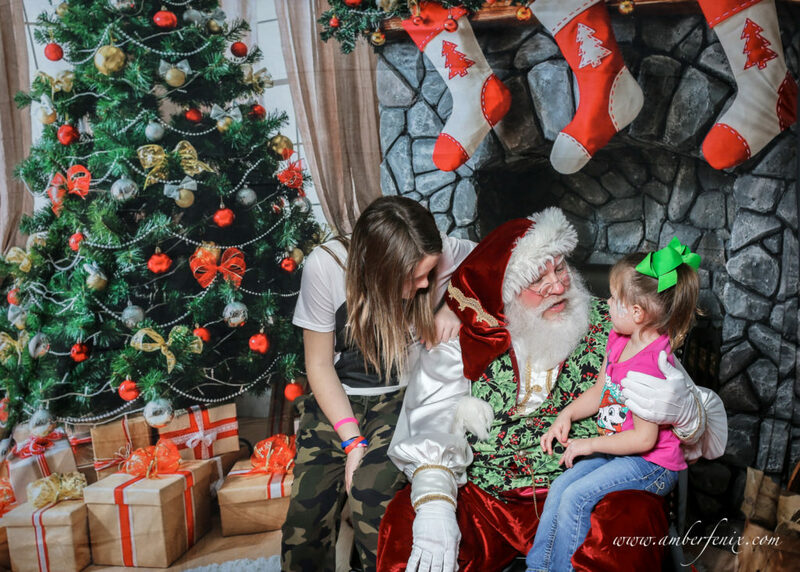 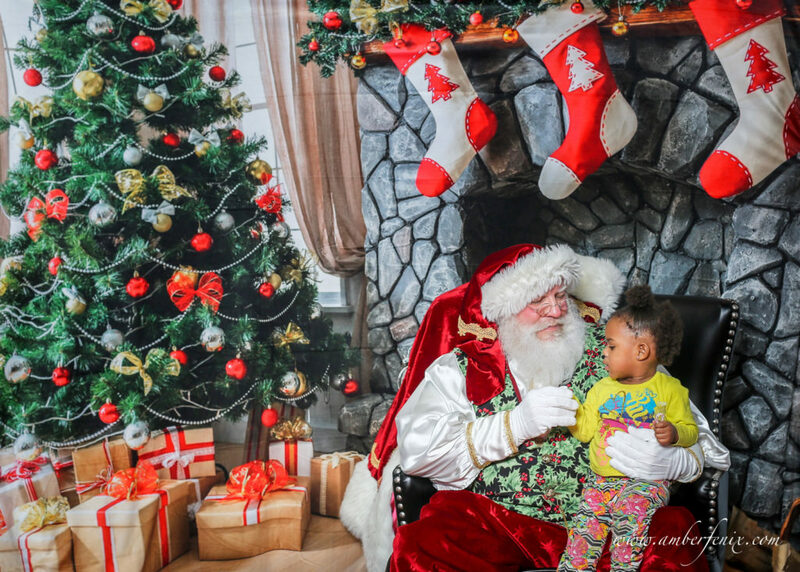 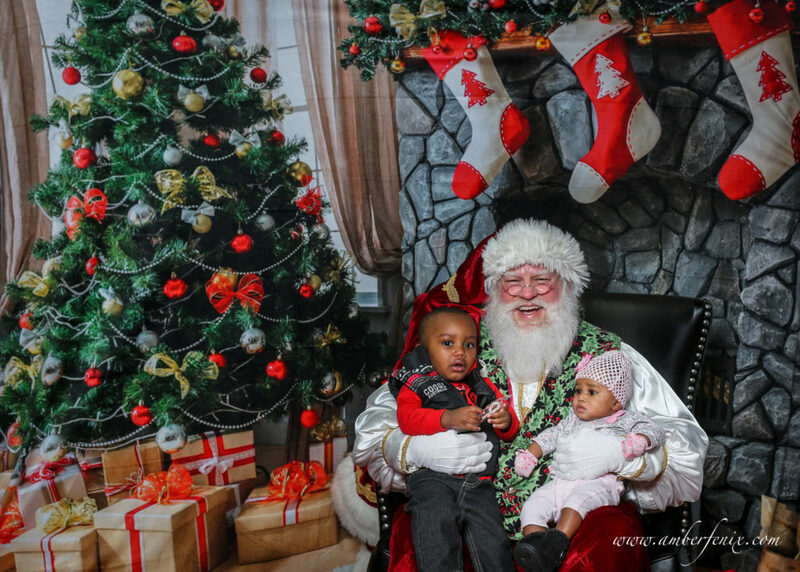 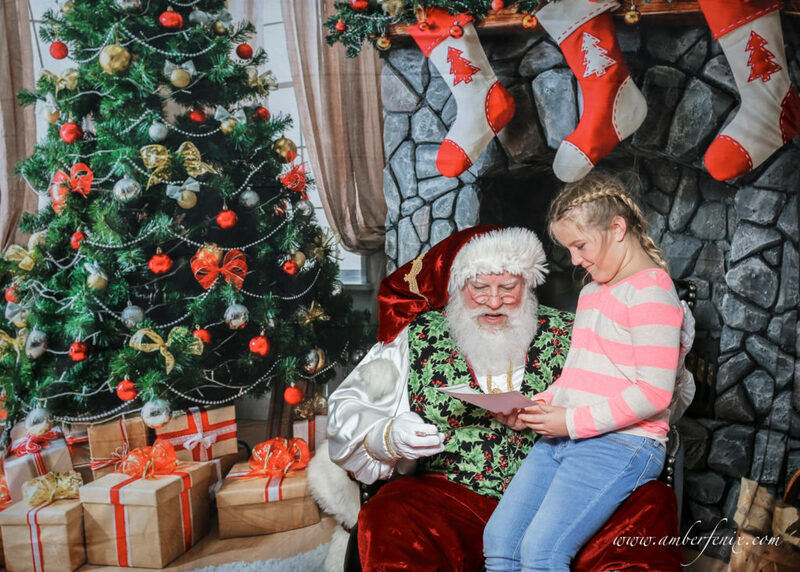 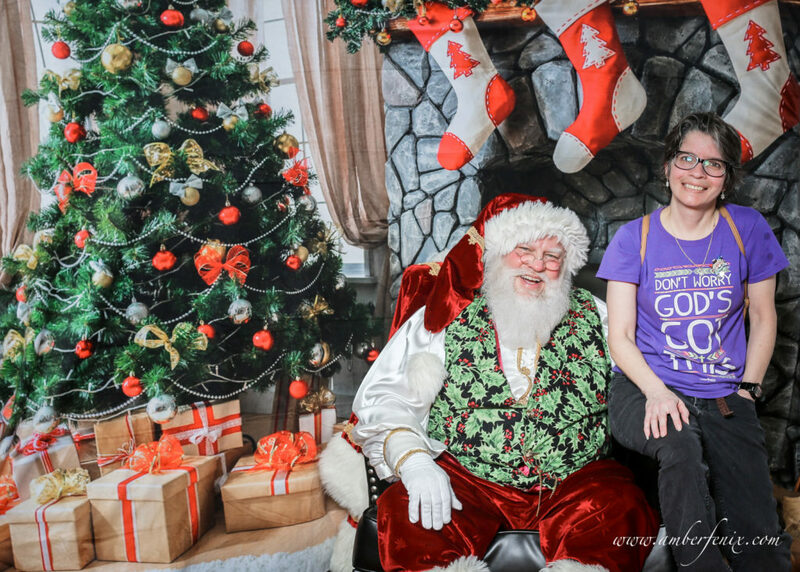 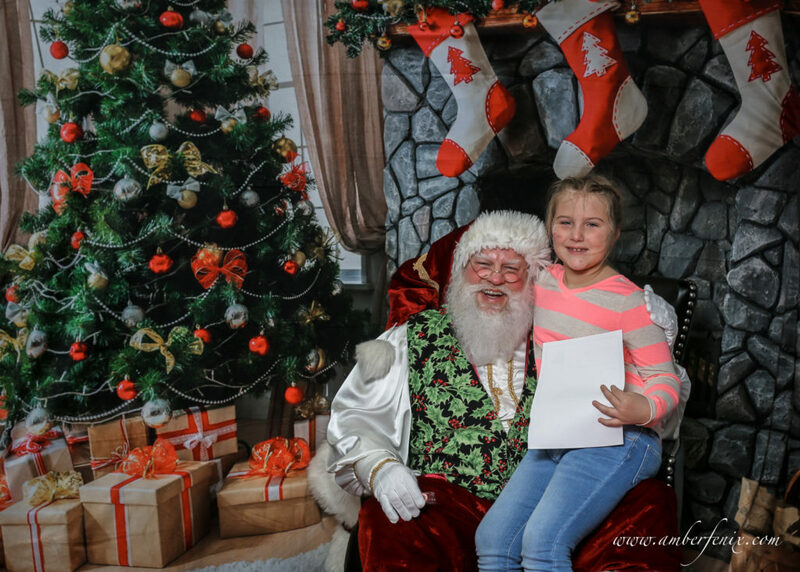 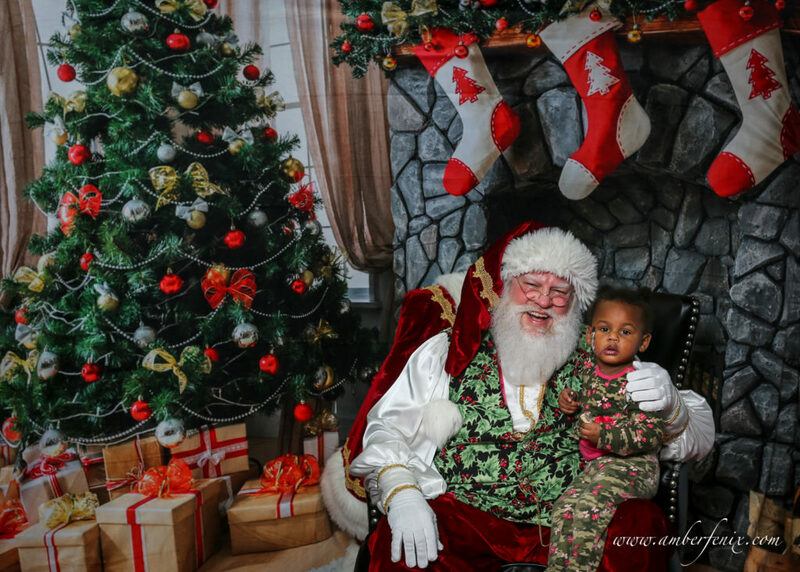 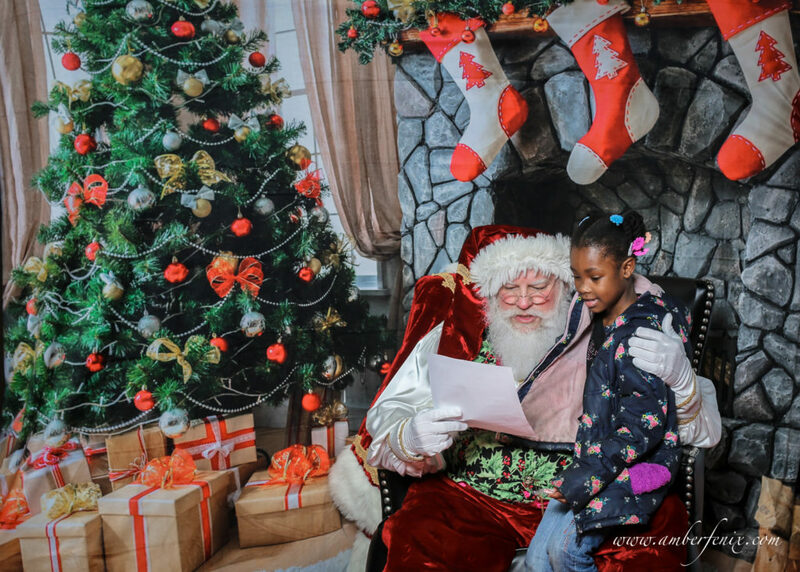 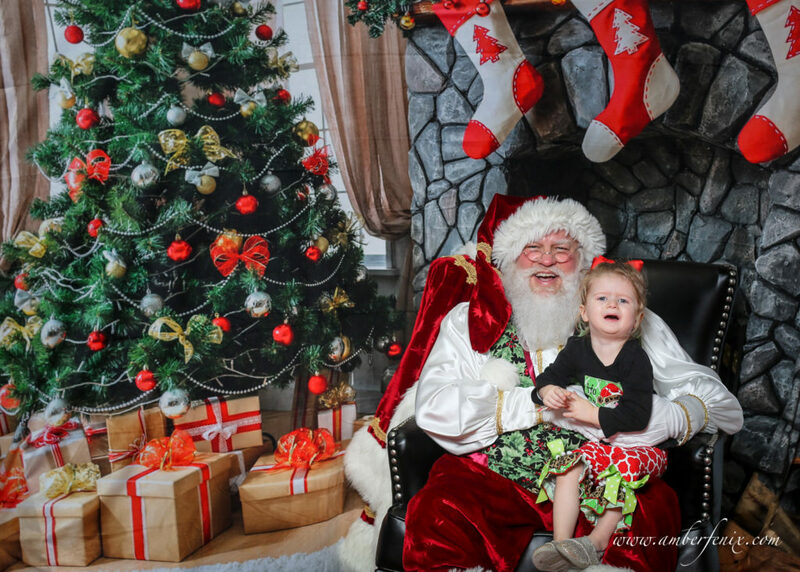 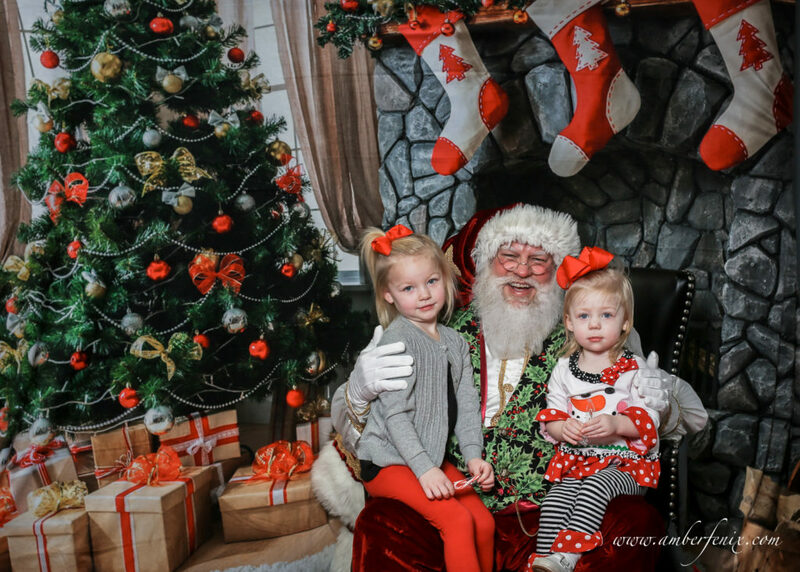 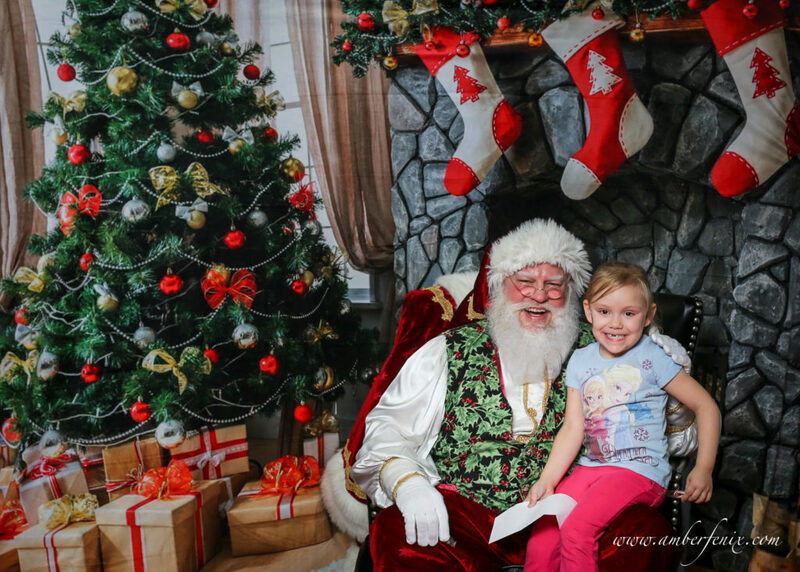 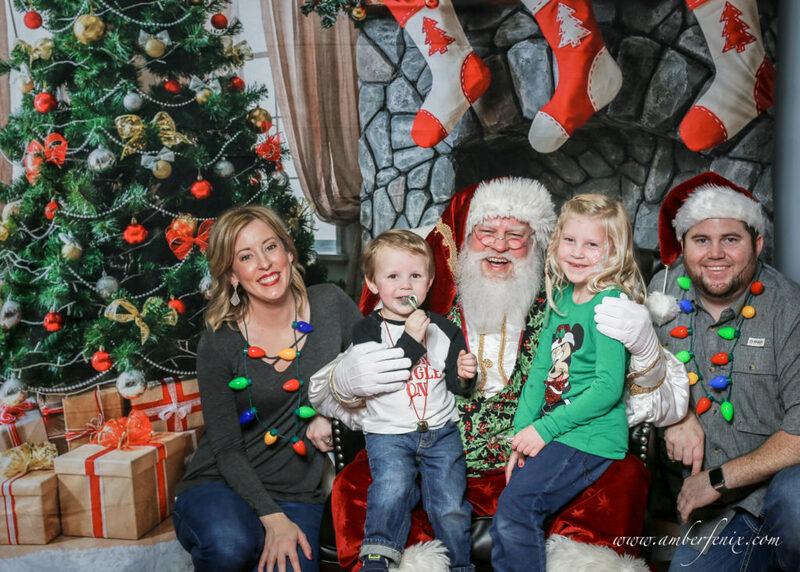 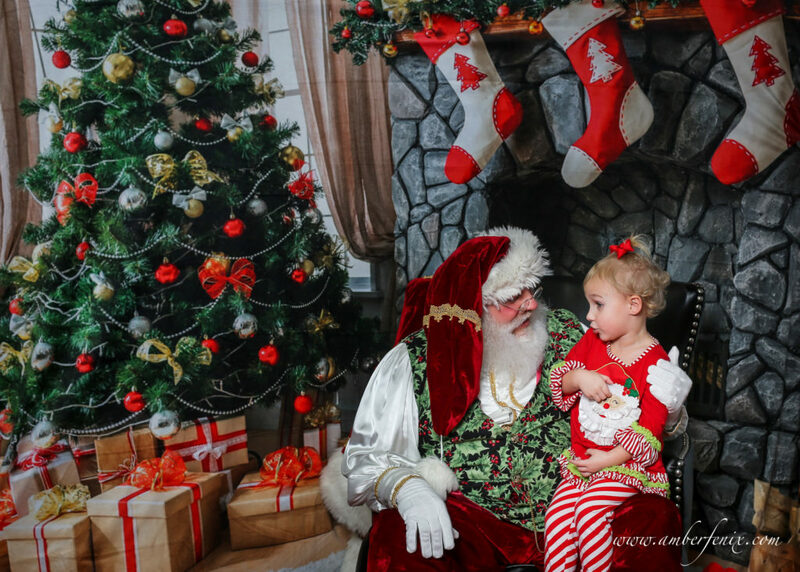 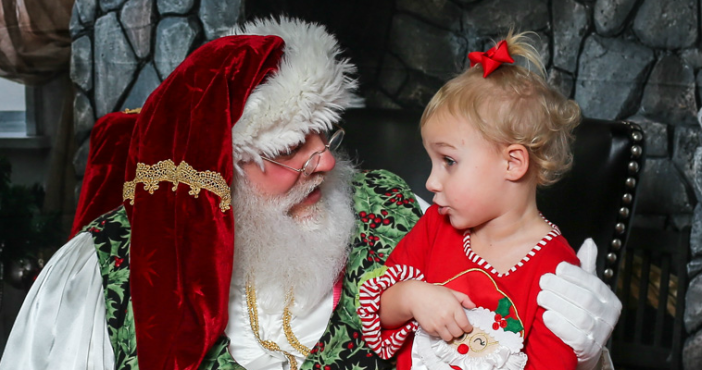 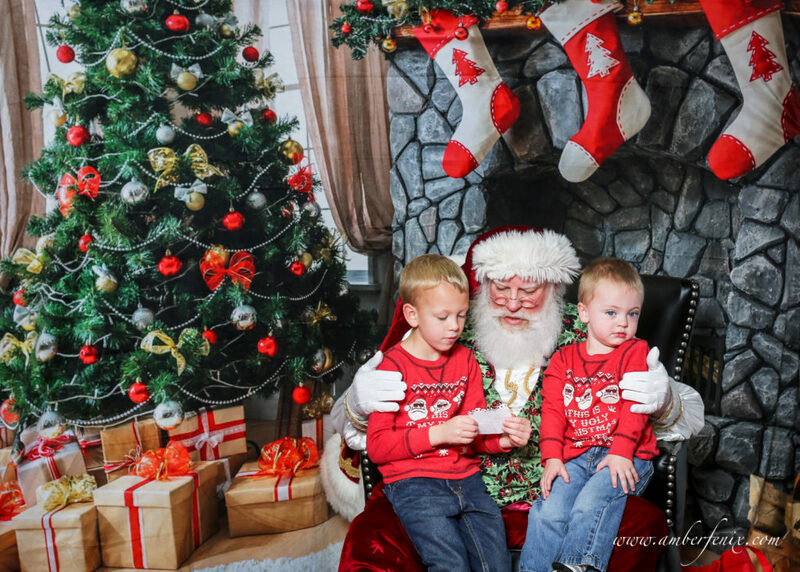 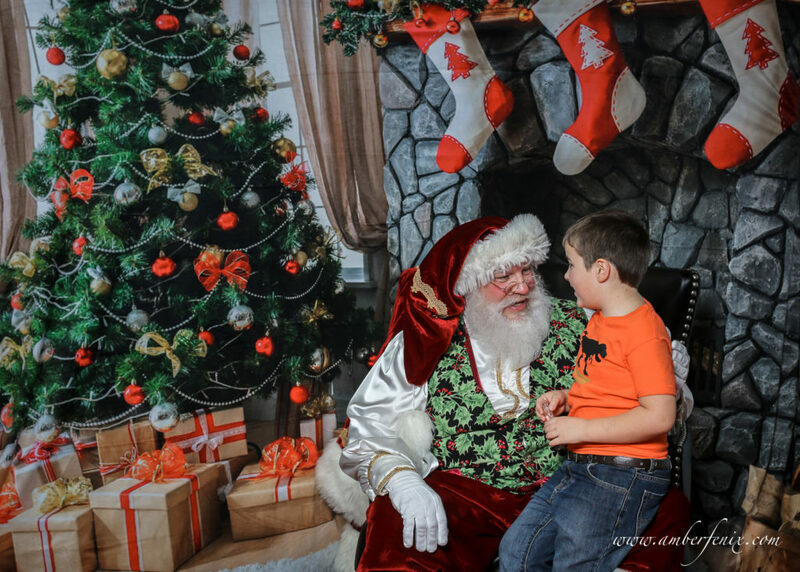 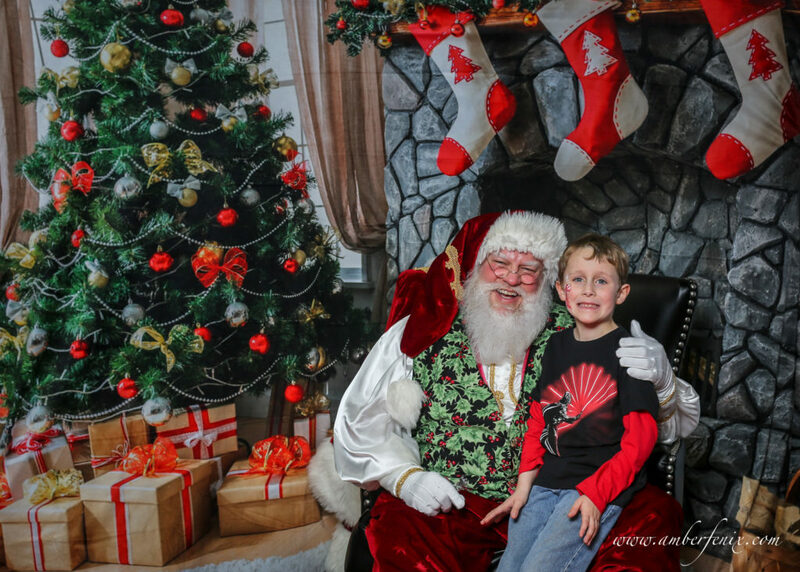 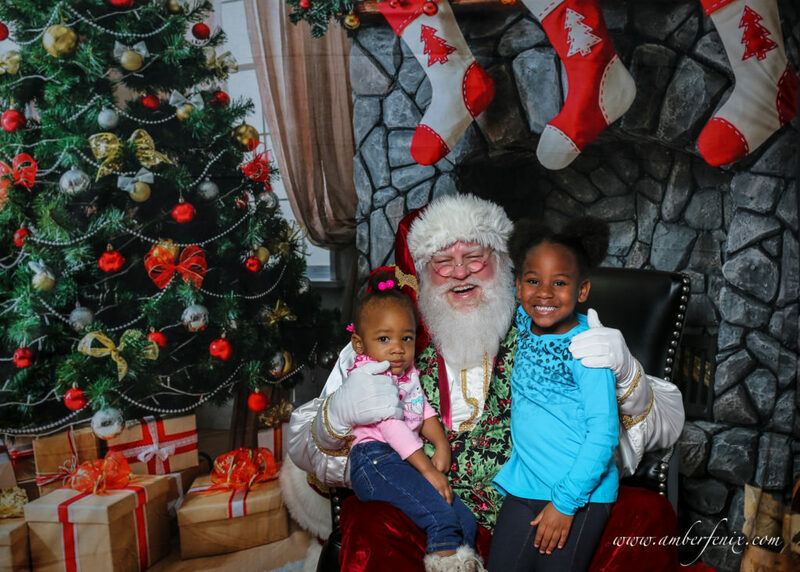 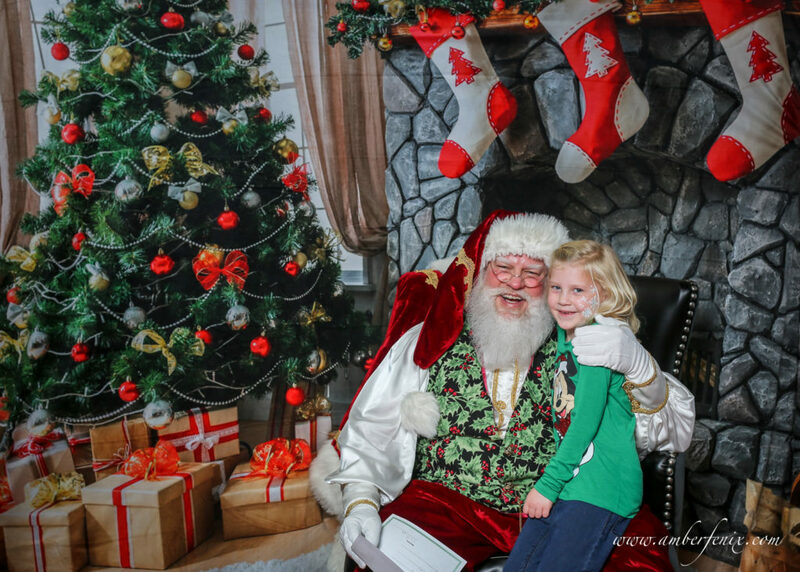 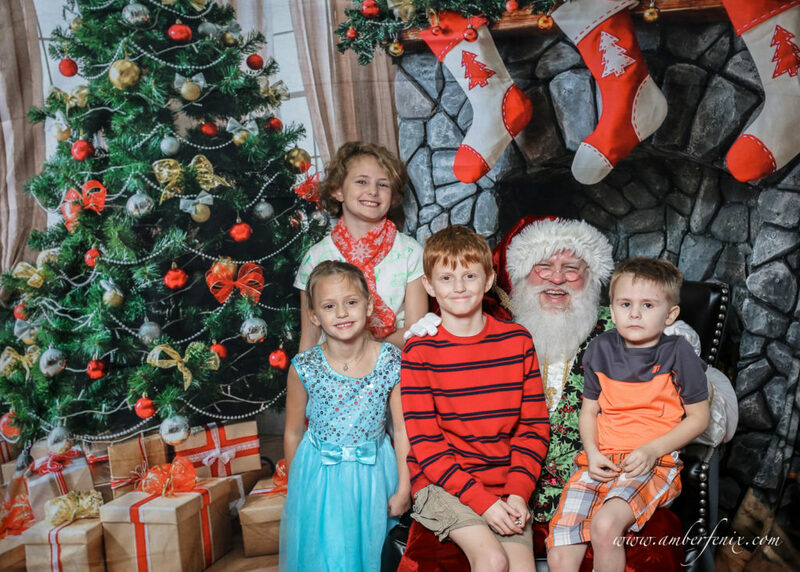 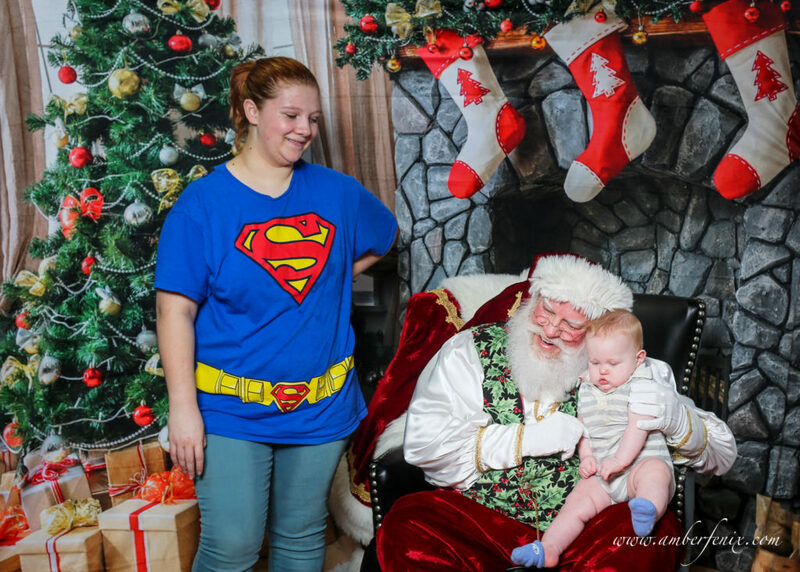 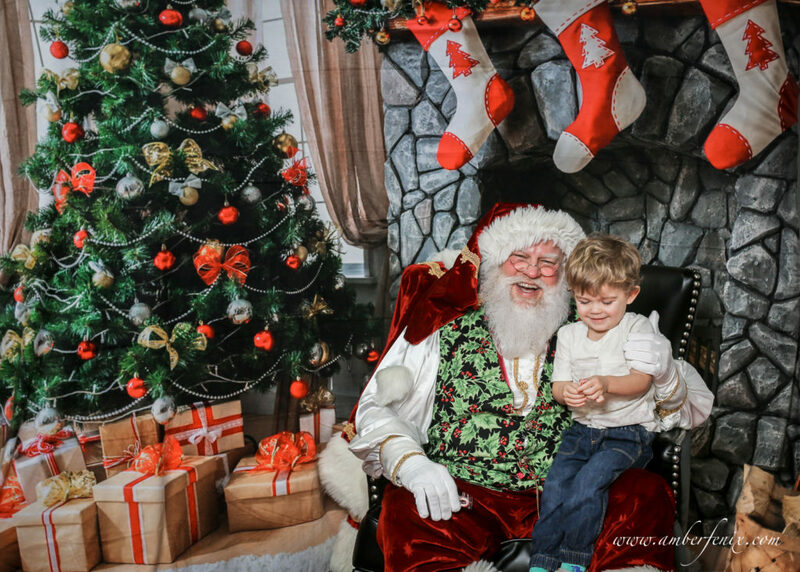 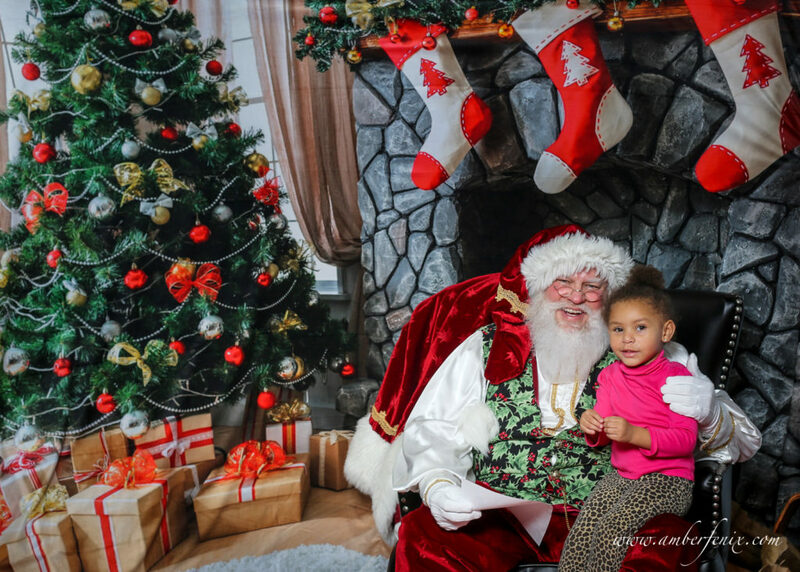 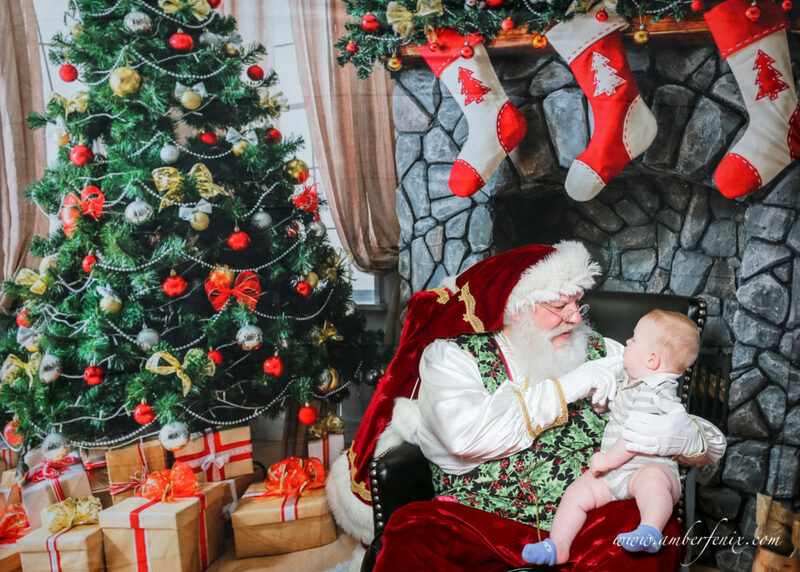 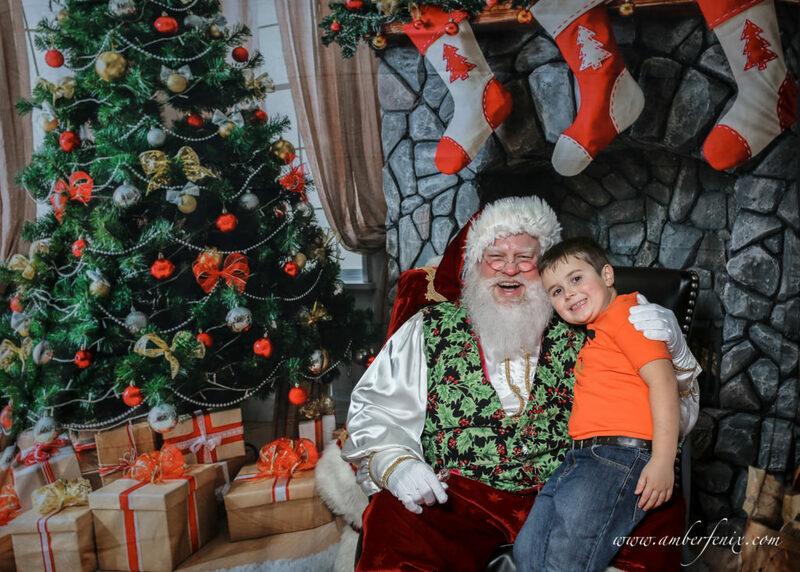 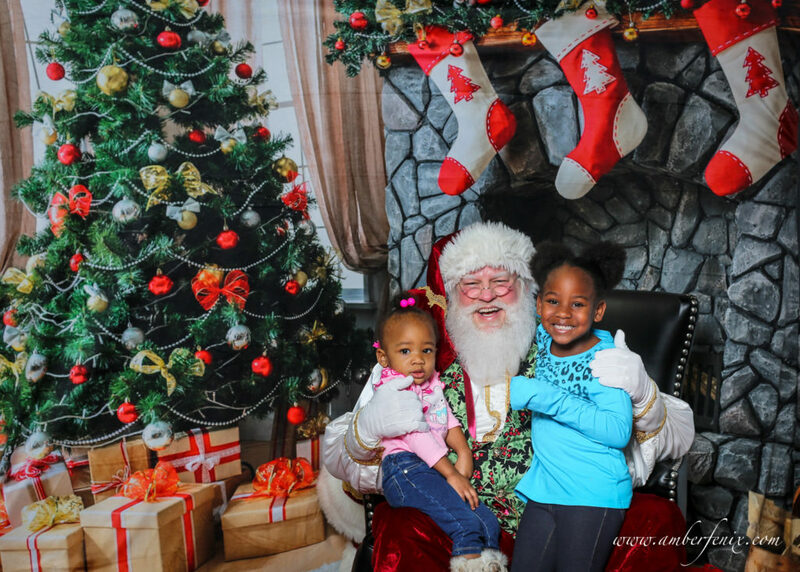 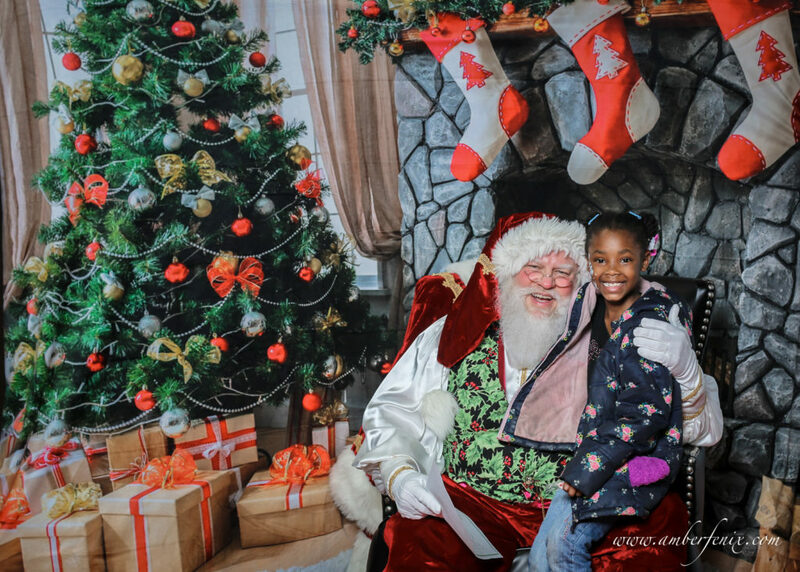 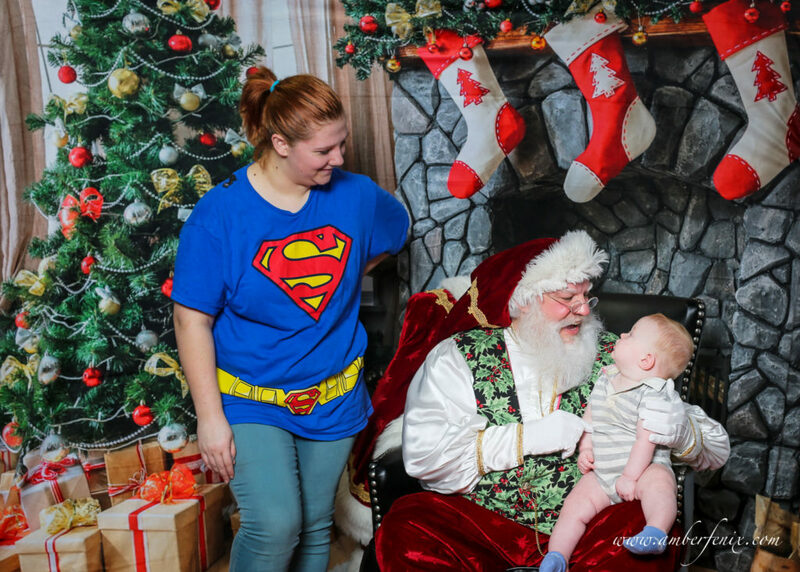 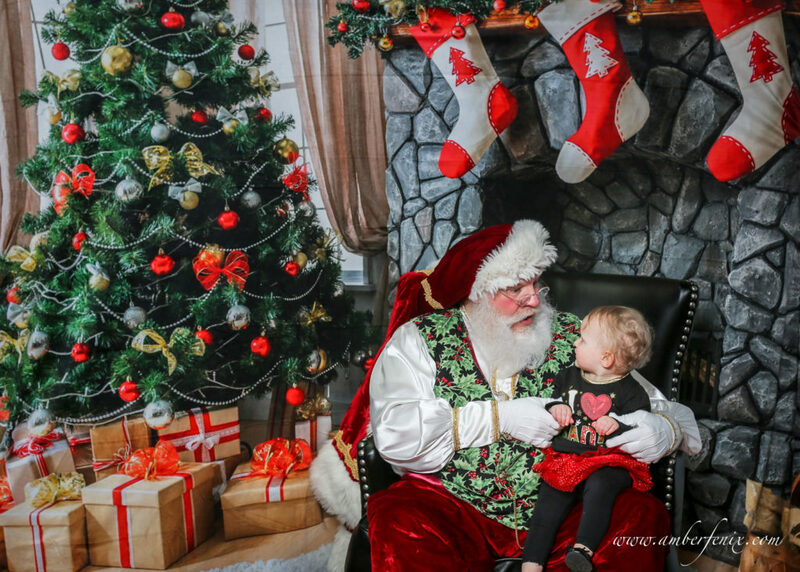 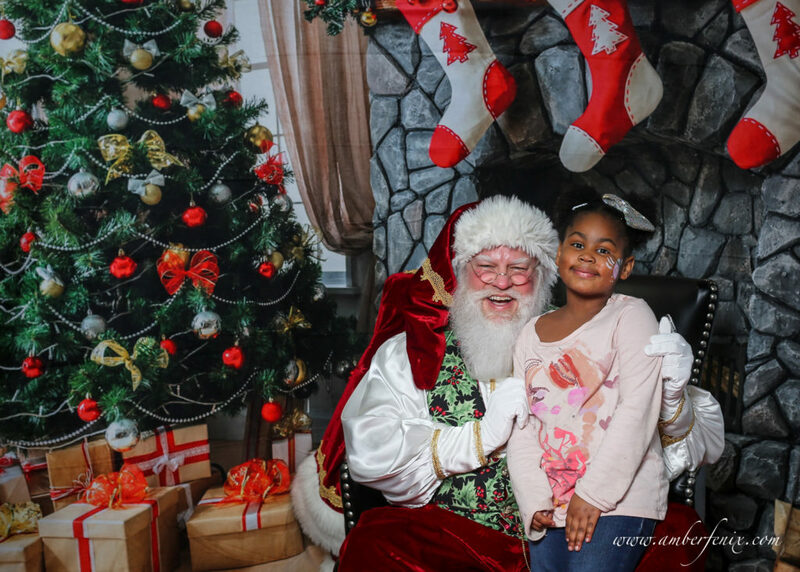 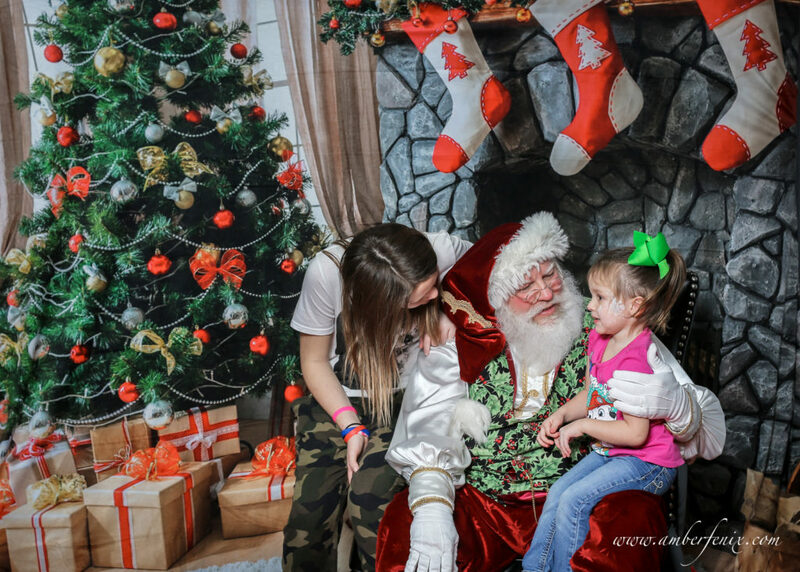 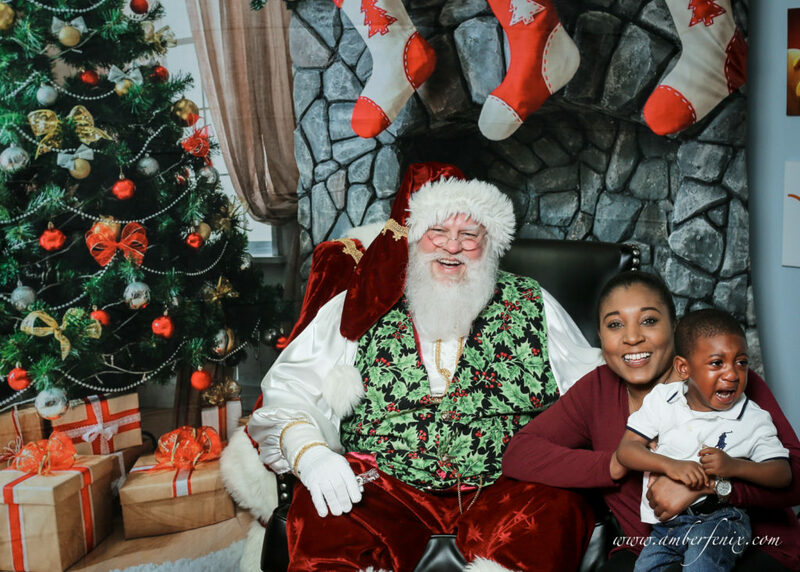 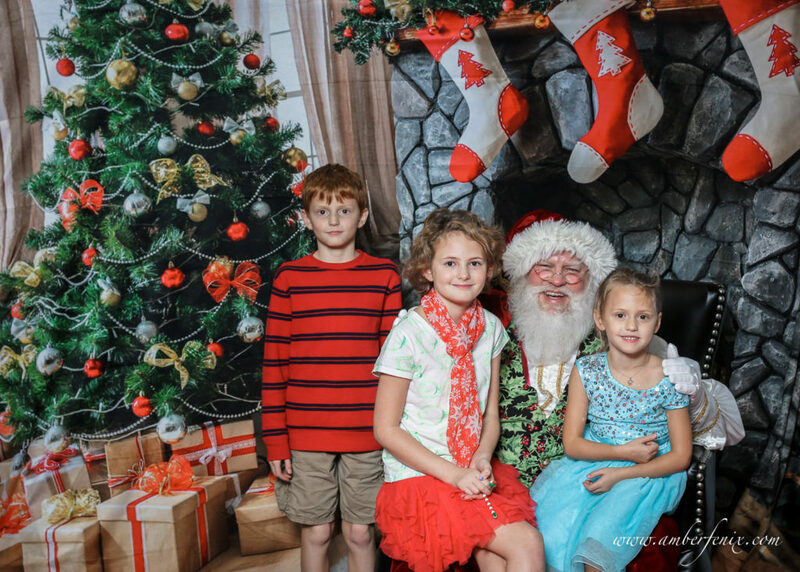 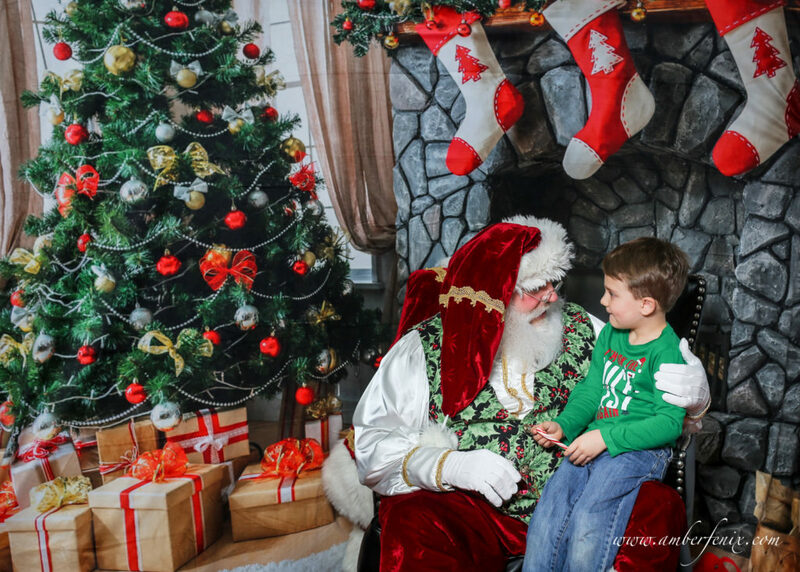 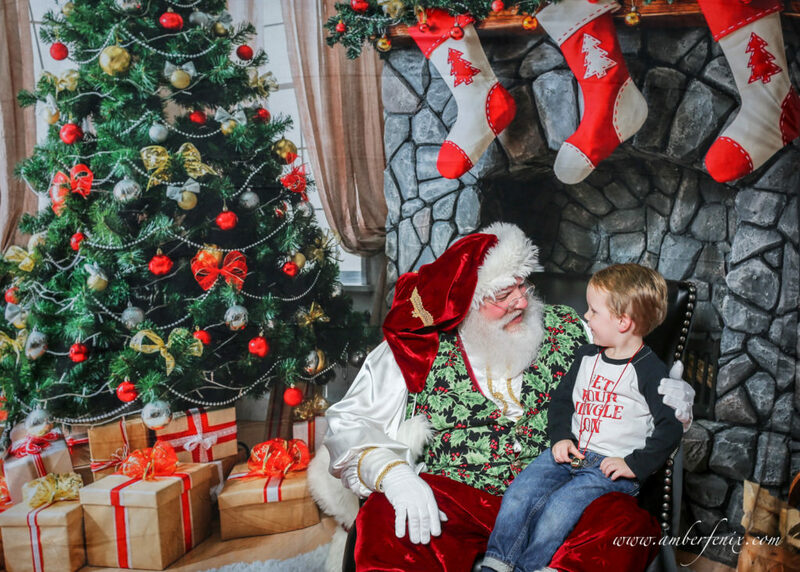 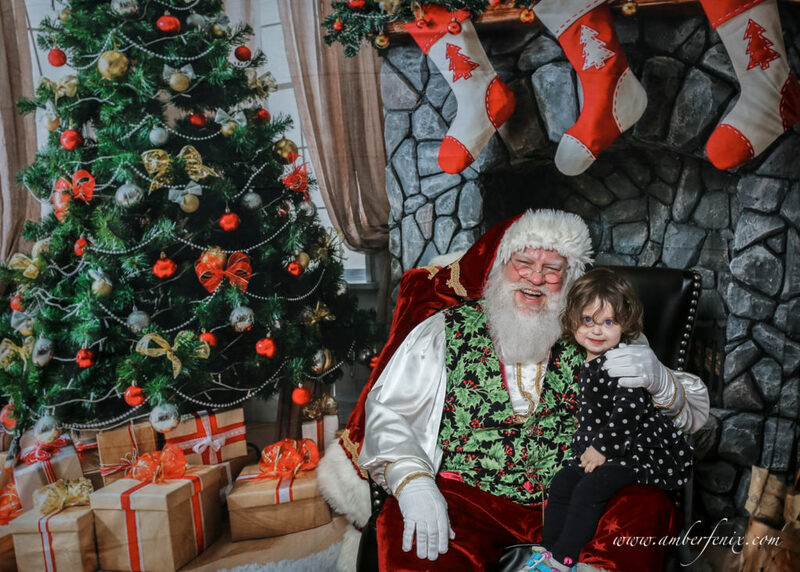 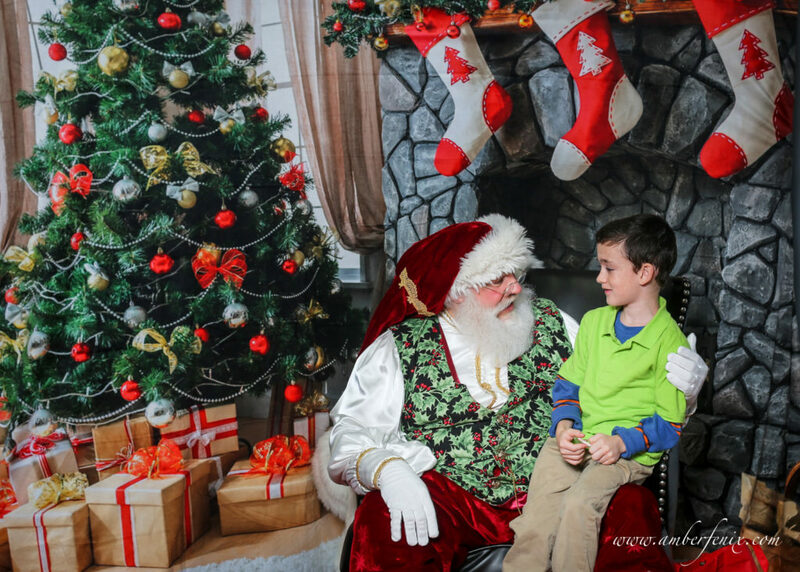 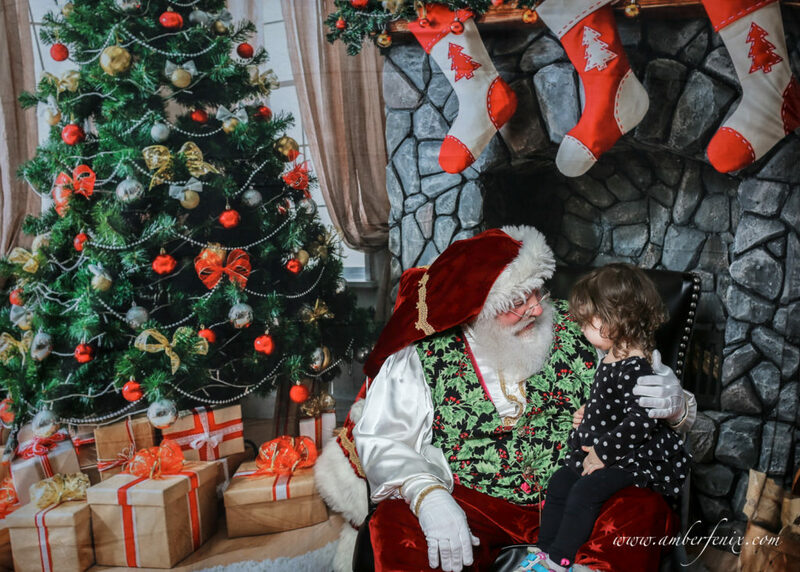 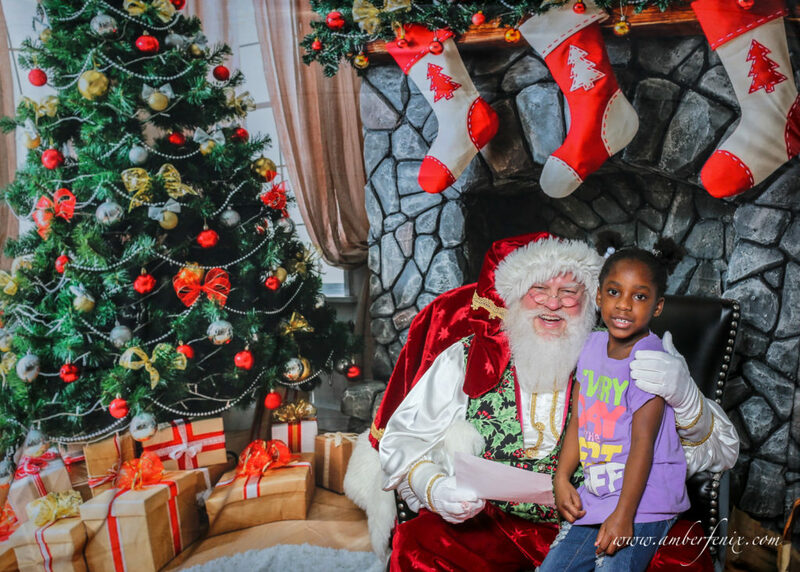 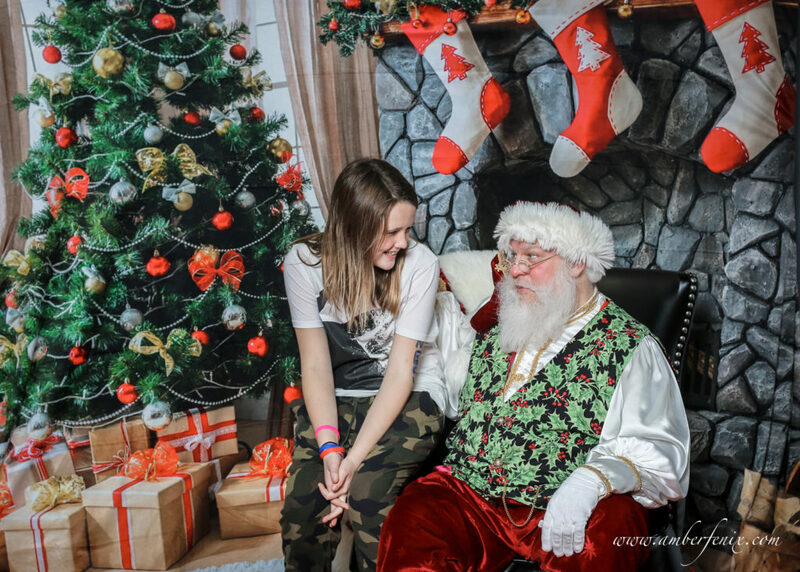 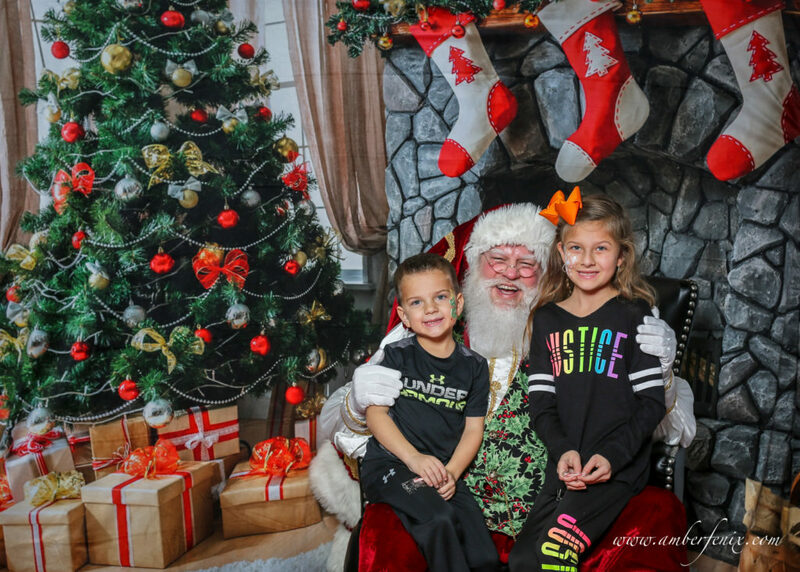 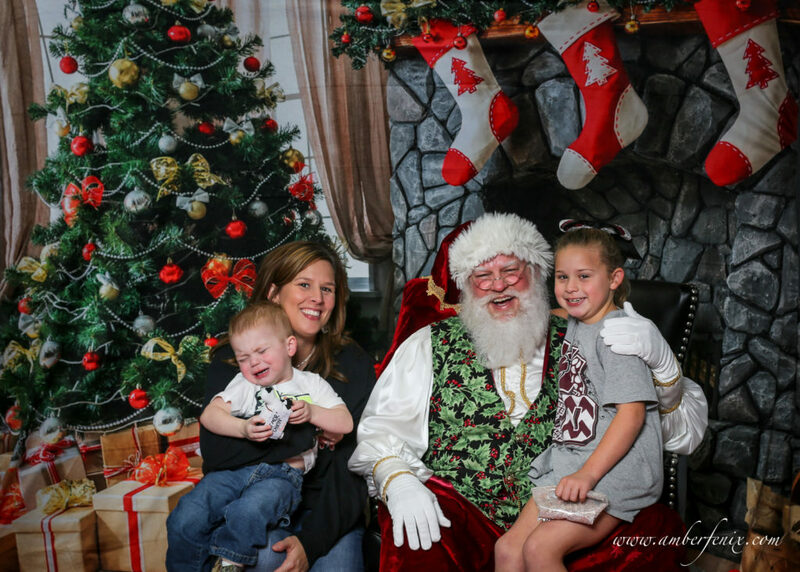 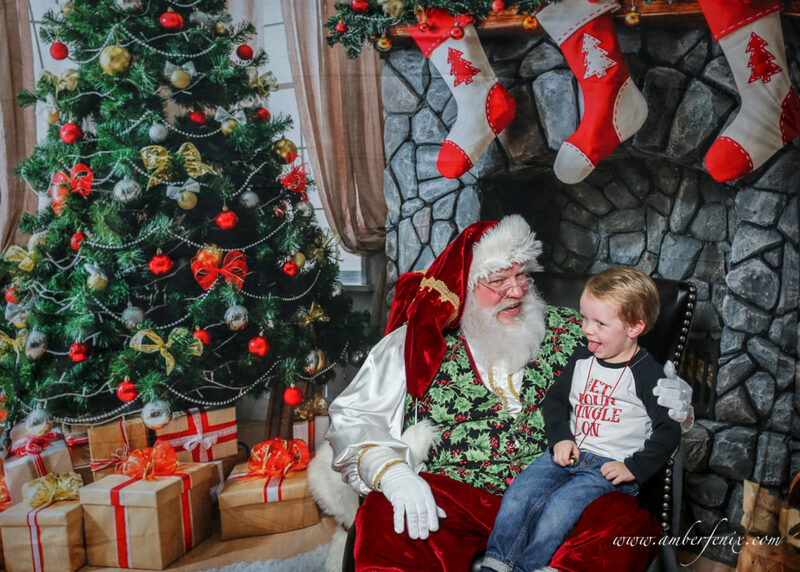 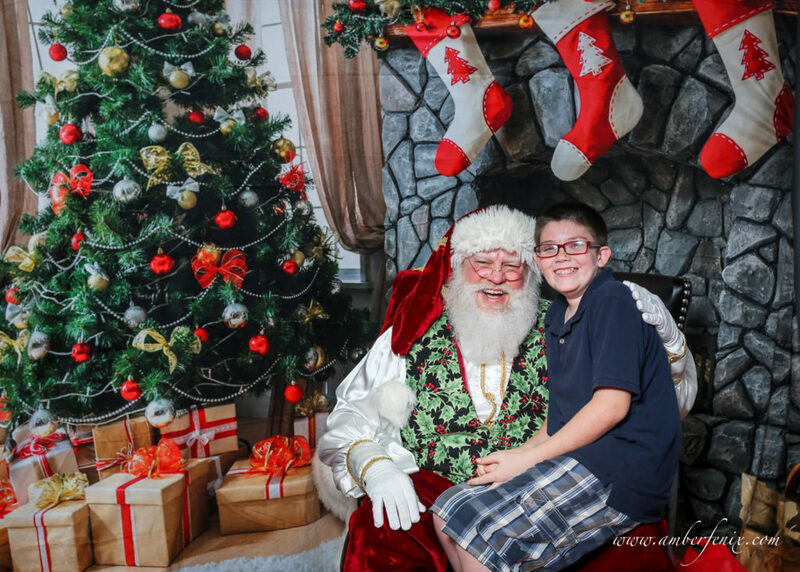 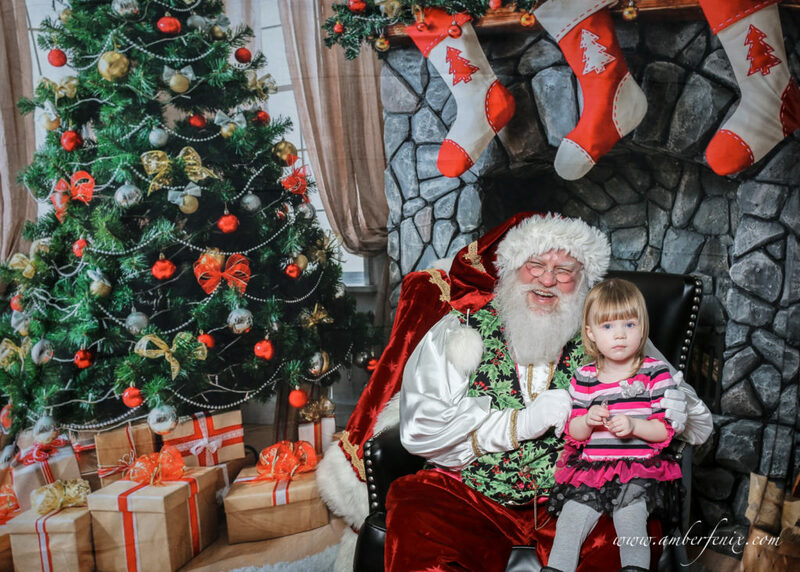 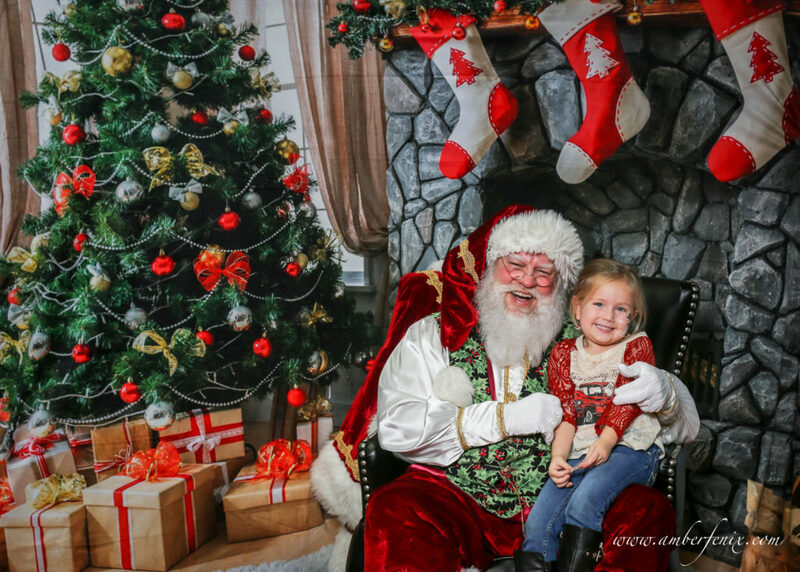 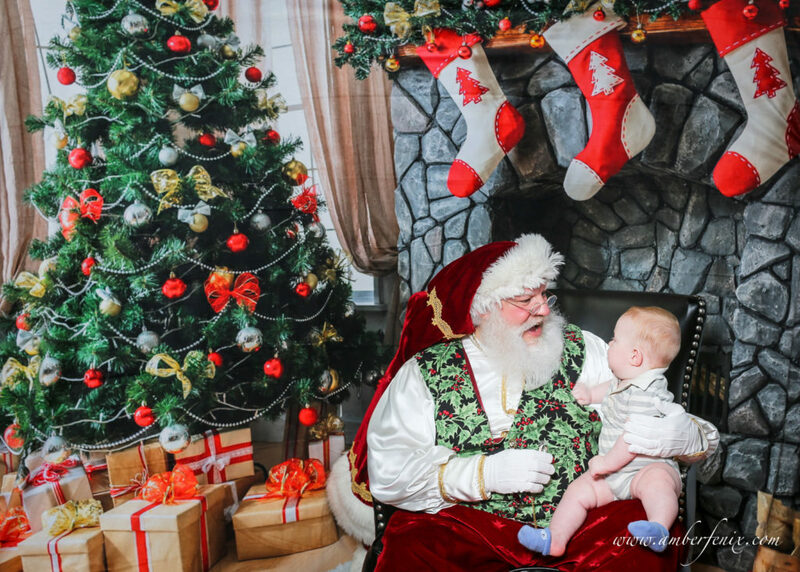 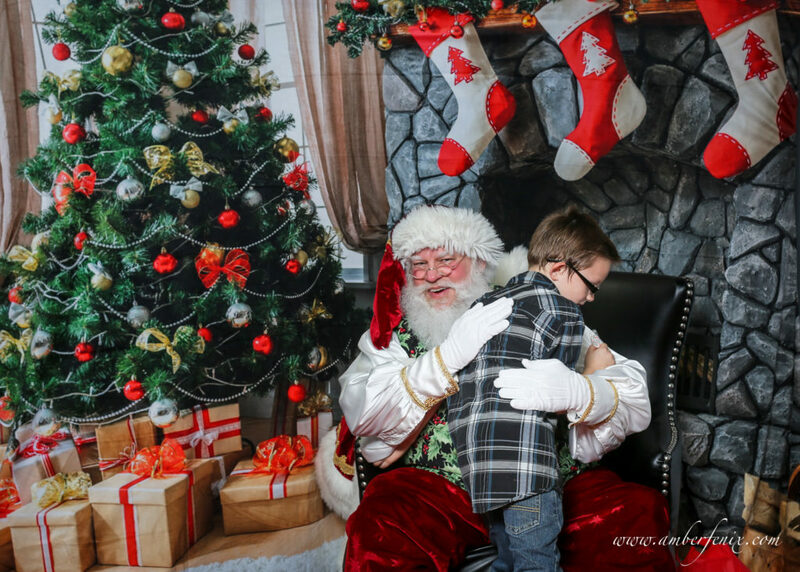 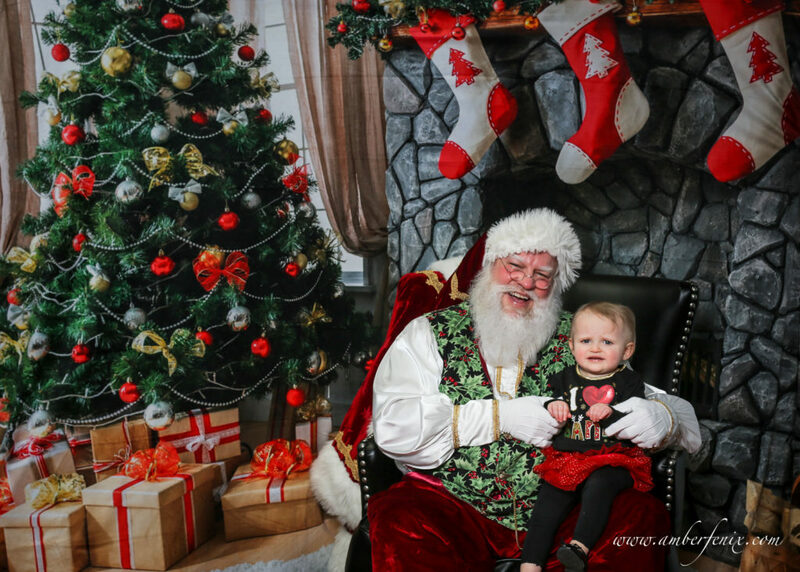 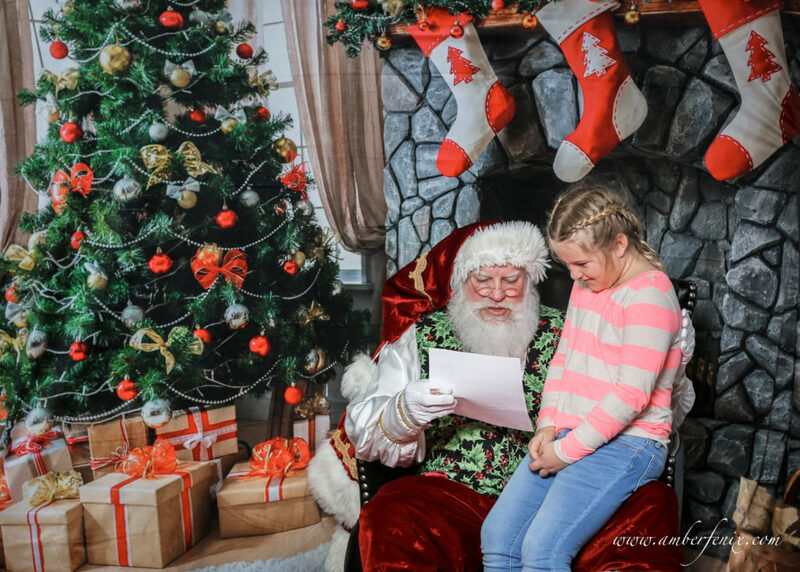 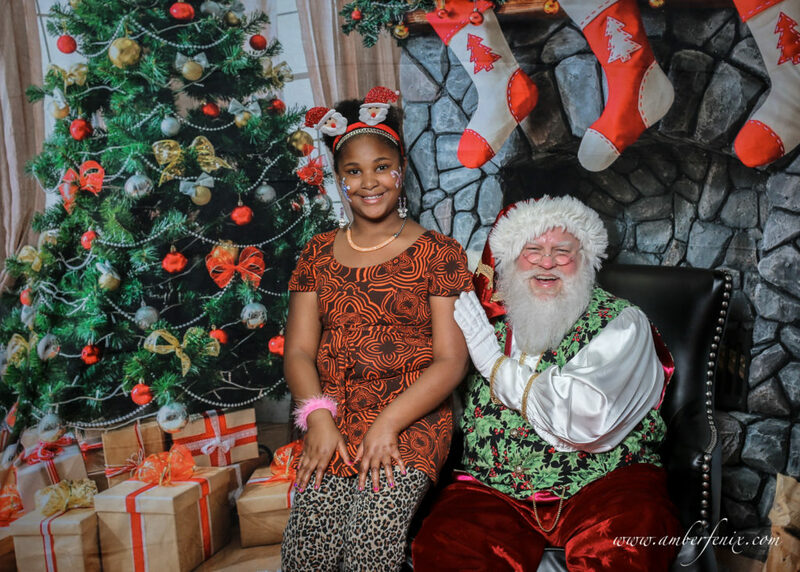 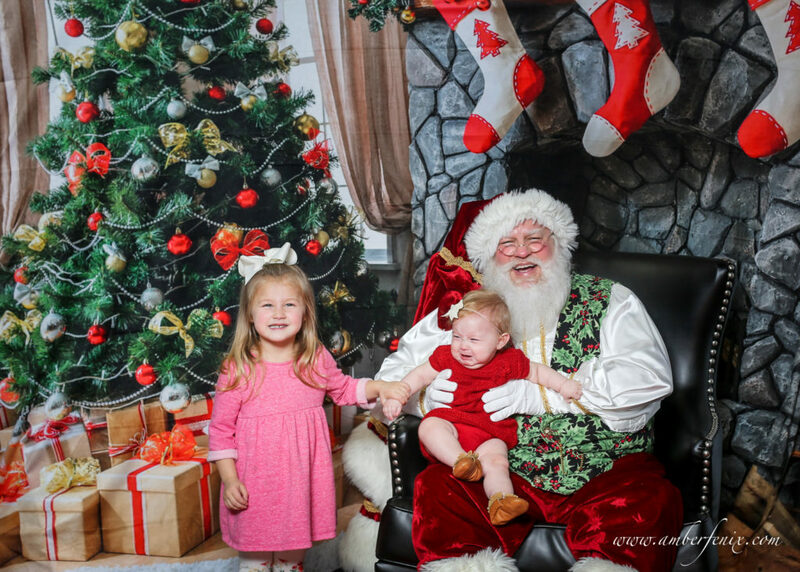 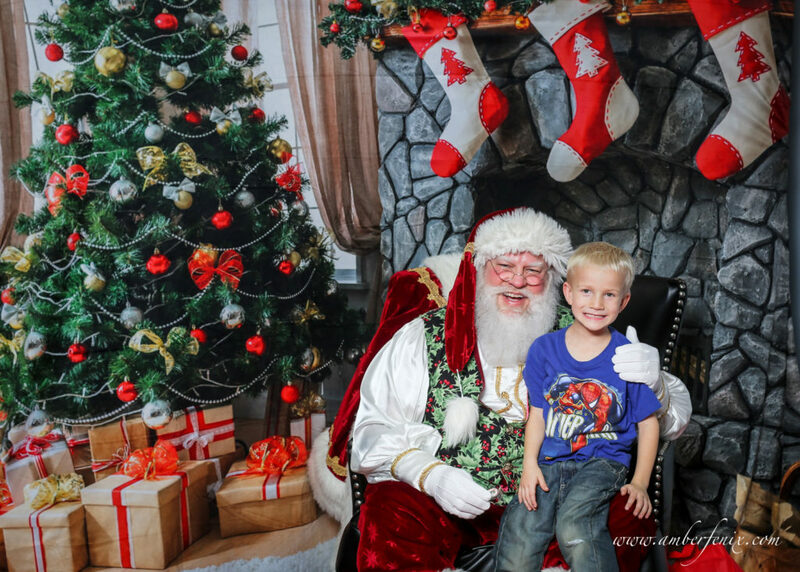 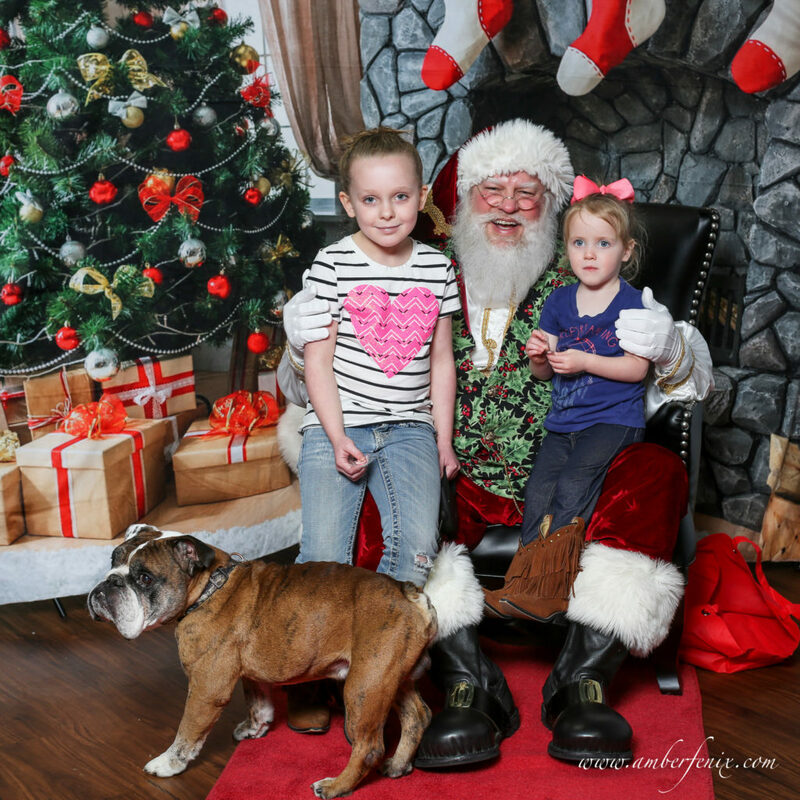 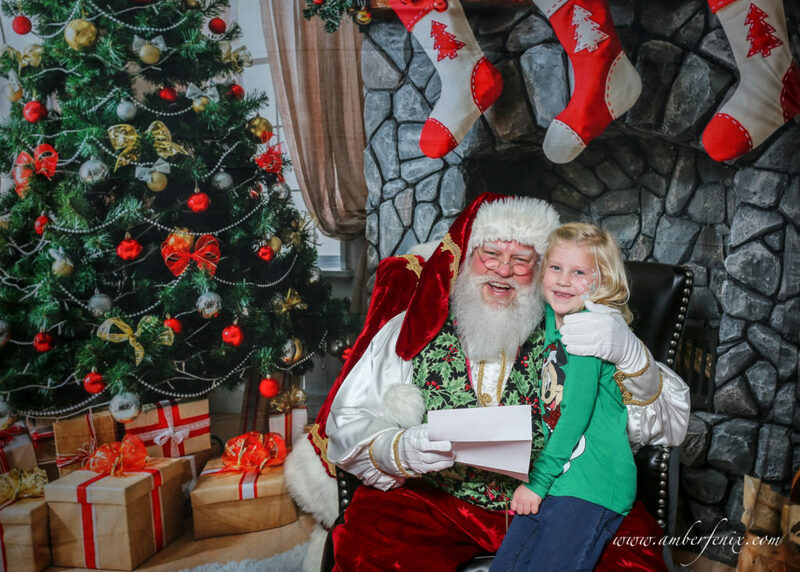 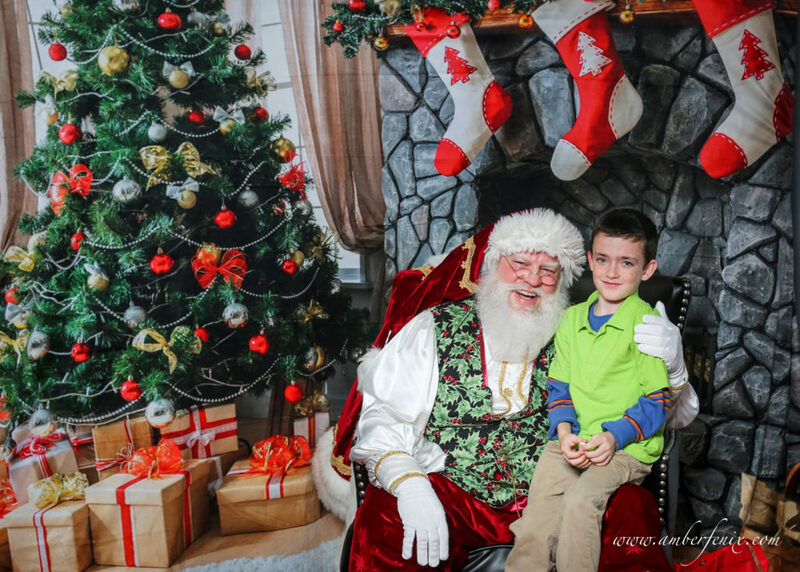 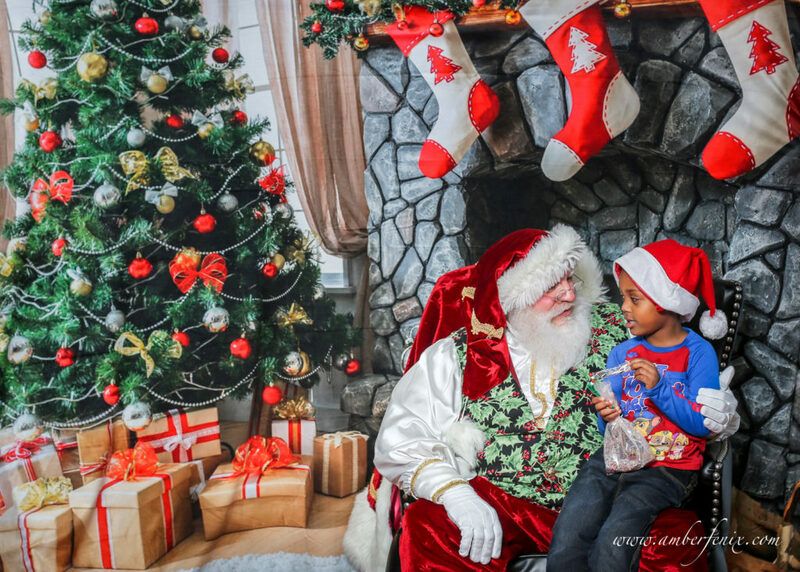 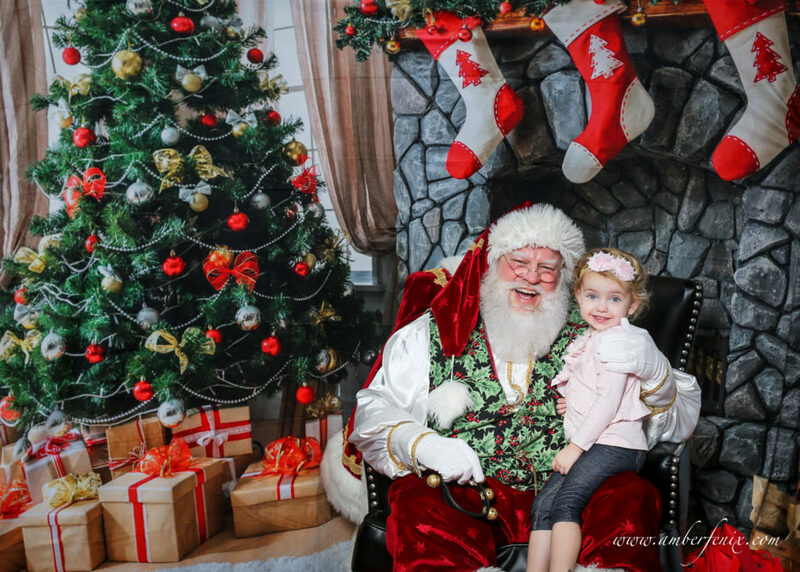 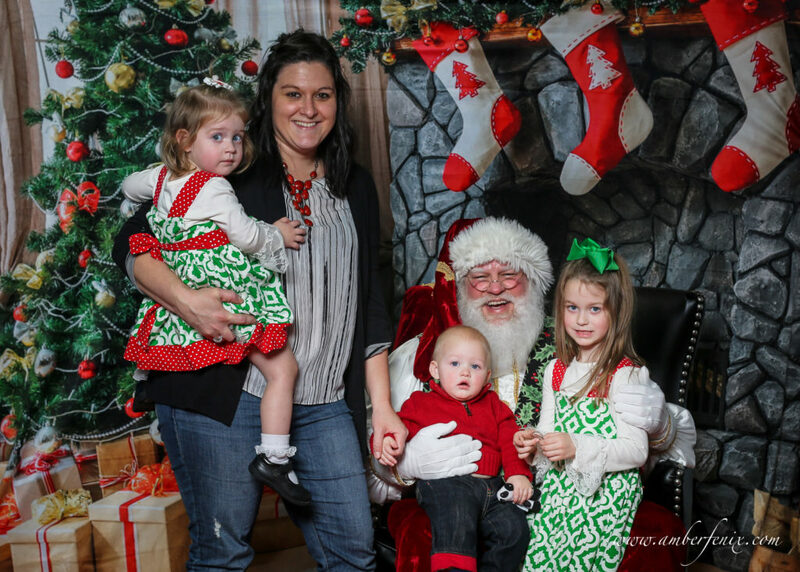 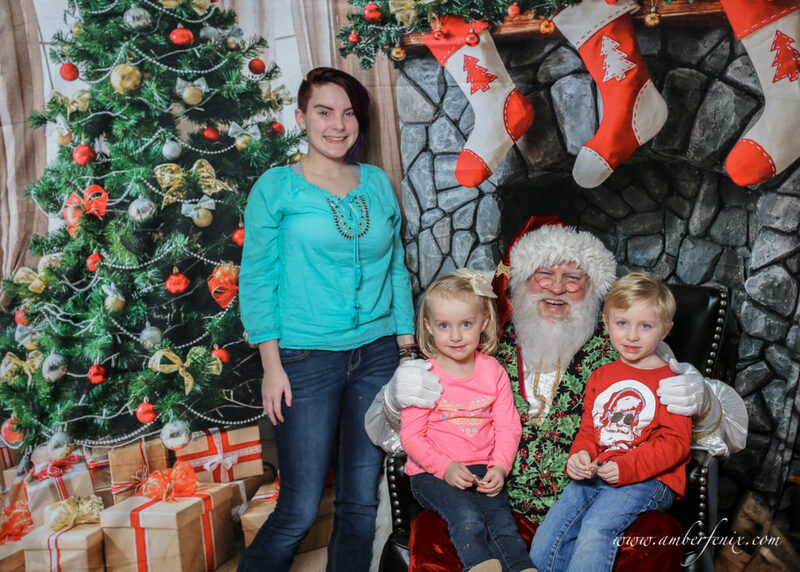 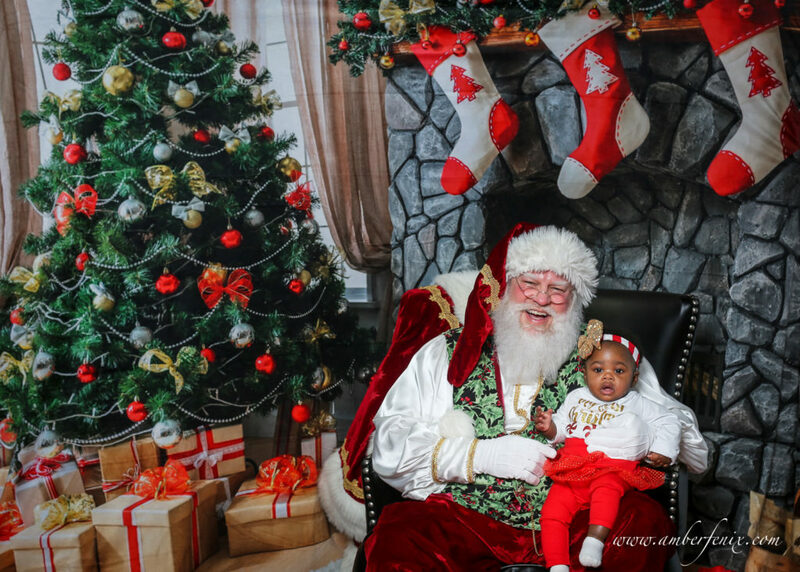 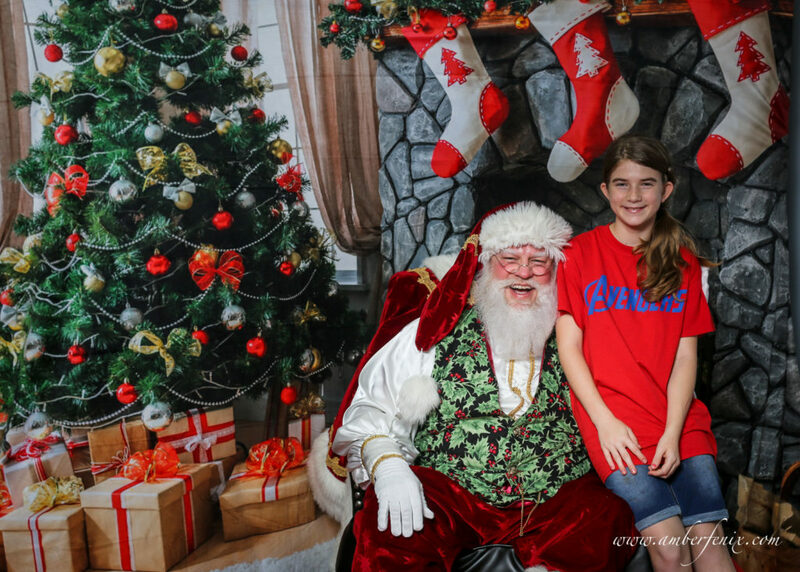 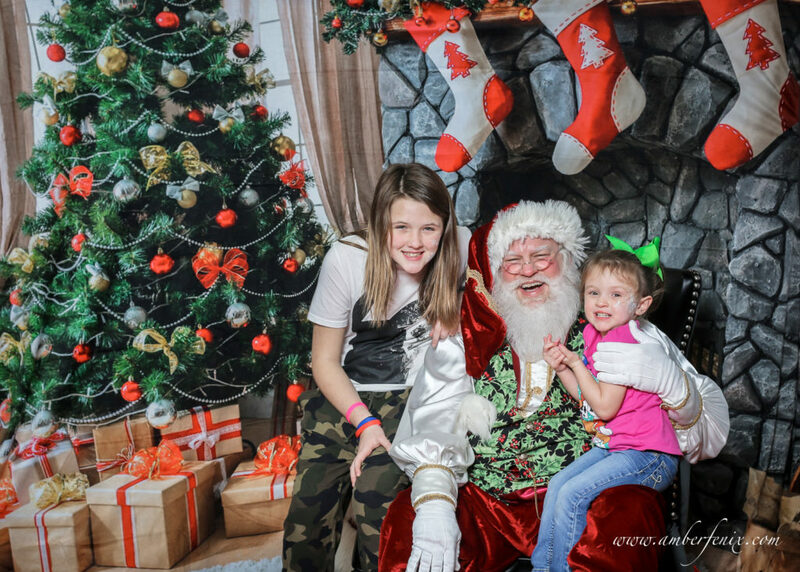 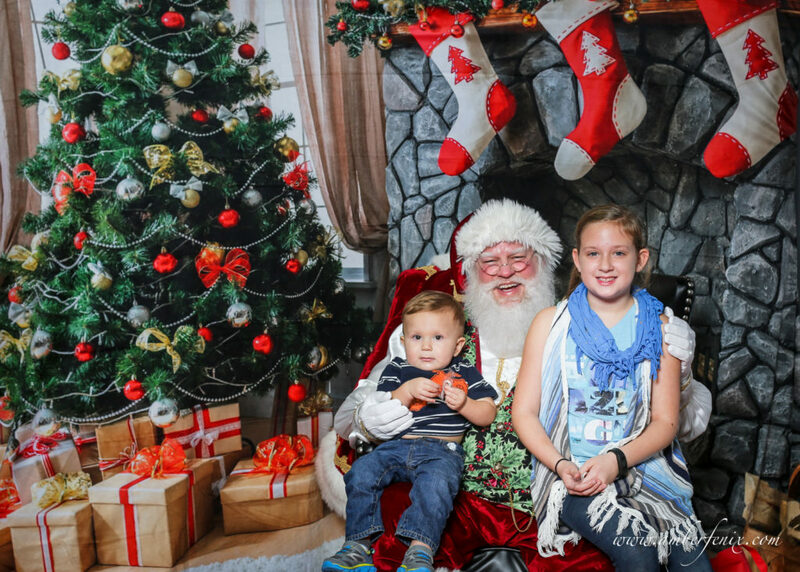 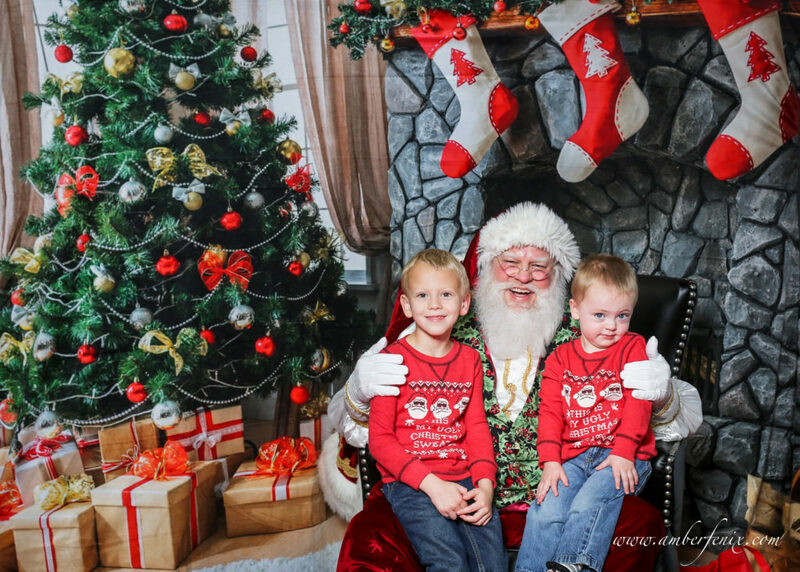 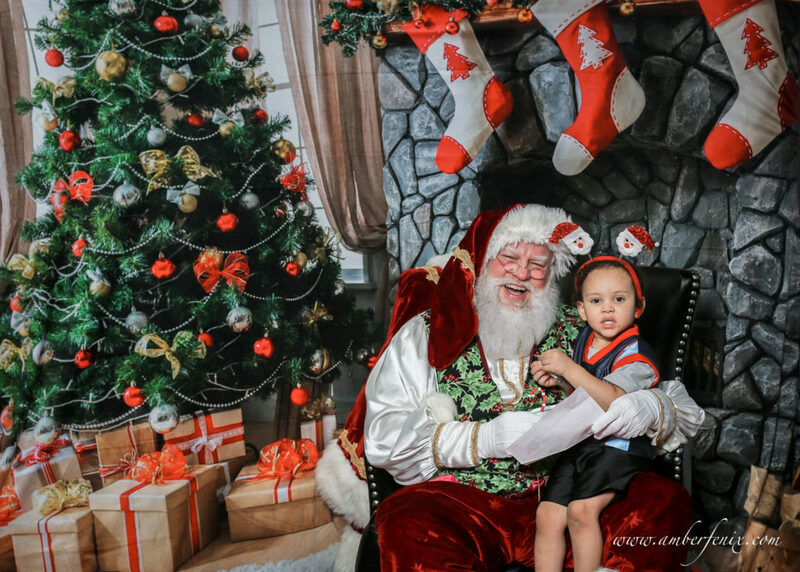 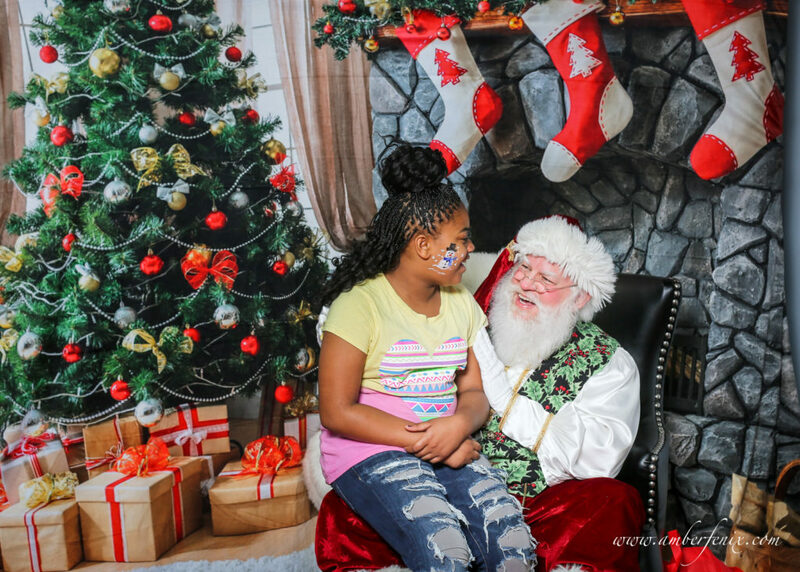 It was at Phone Pros that Santa Claus was greeting the children and taking some very sweet photos and thanks to Amber Fenix Photography we have them ALL posted here… enjoy! 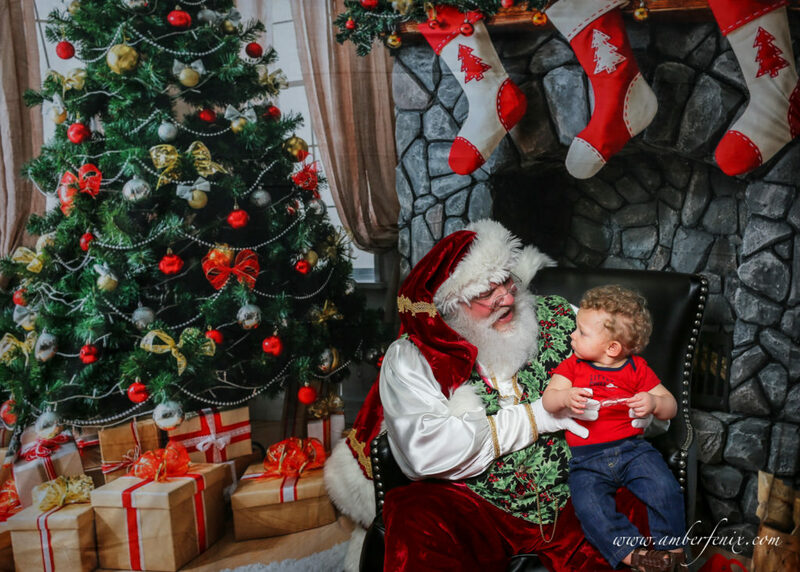 Follow Amber Fenix Photography on Facebook or at her website.